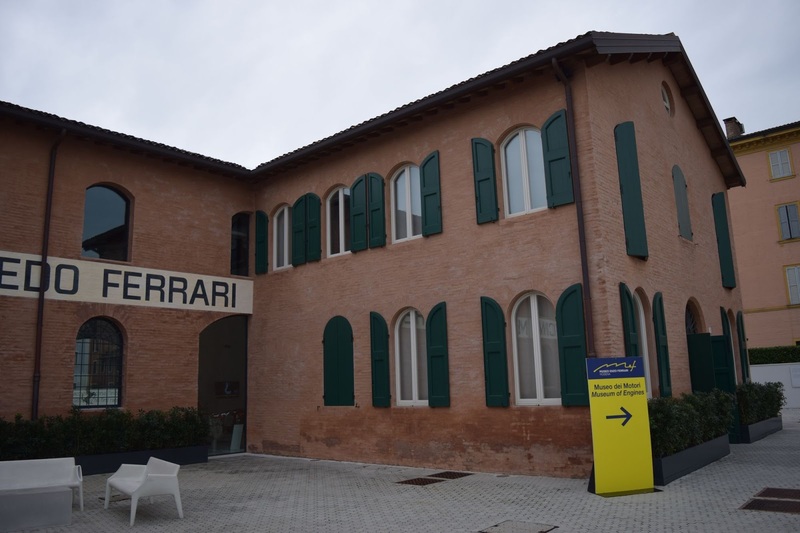 Nestled within the quaint town of Modena is a fitting tribute to Enzo Ferrari, the founder of one of the most iconic automakers in history. 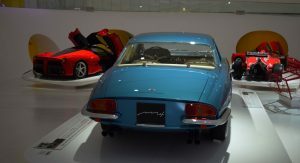 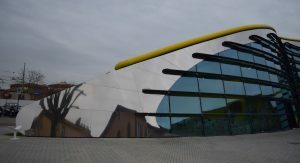 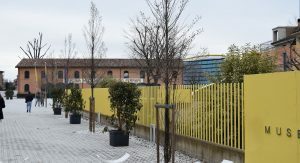 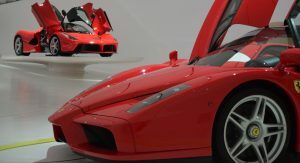 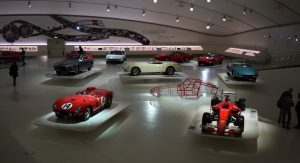 Dubbed Museo Casa Enzo Ferrari, the expansive and ultra-modern building is sited on the land where Enzo was born to Alfredo and Aldagisa Ferrari. 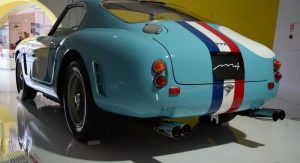 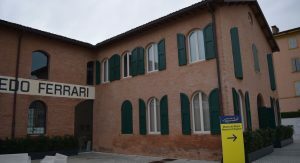 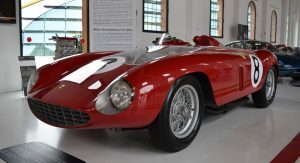 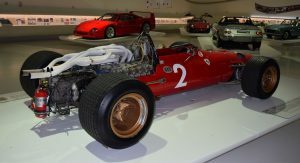 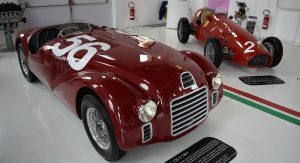 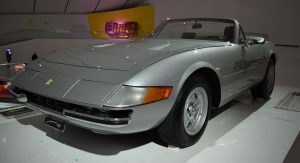 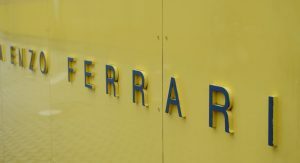 While the museum is dominated by a bright yellow building far removed from the historical surrounding houses, Museo casa also includes the original workshop of Alfredo Ferrari, which has been renovated and houses a number of classic Ferrari models and most importantly, dozens of rare engines created by the Italian automaker. 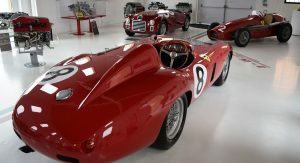 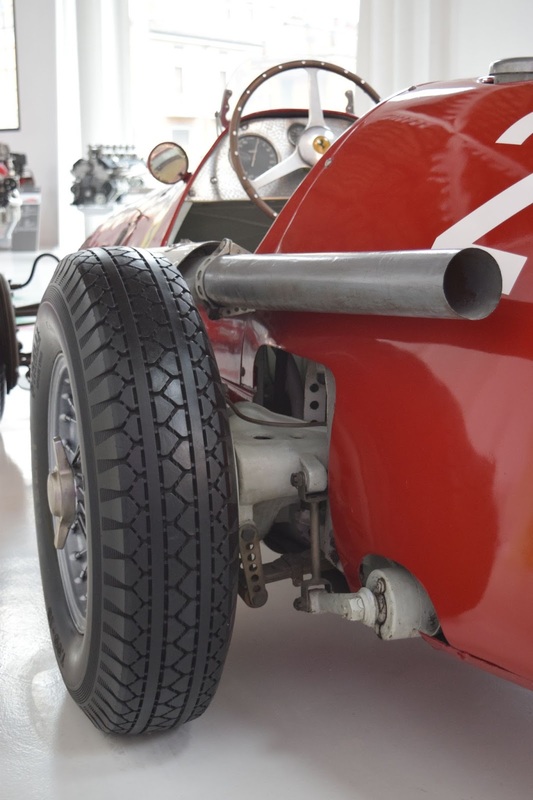 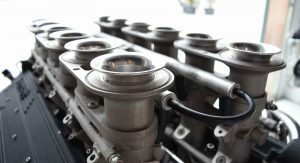 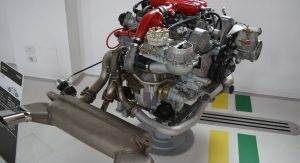 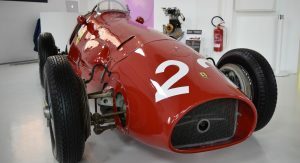 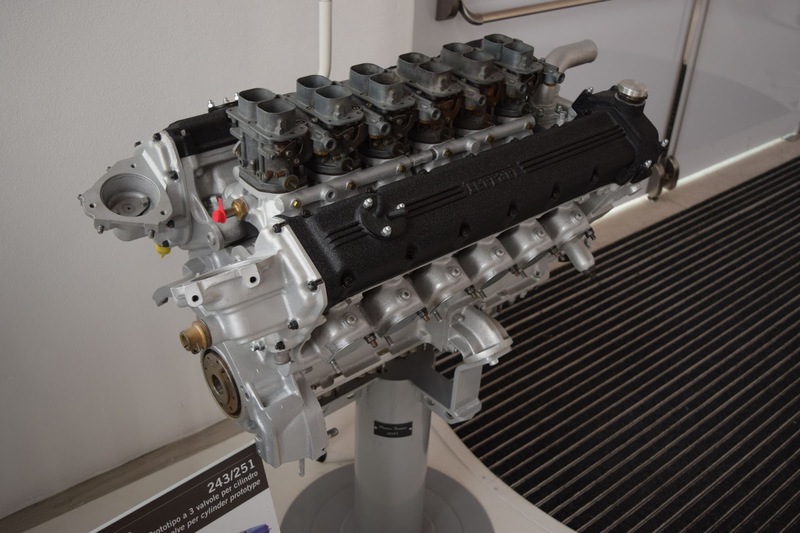 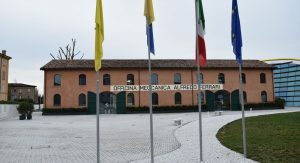 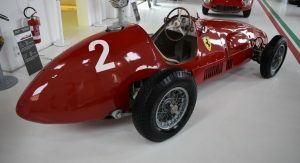 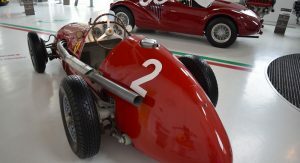 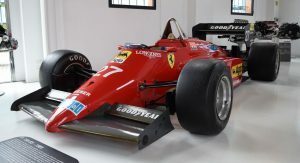 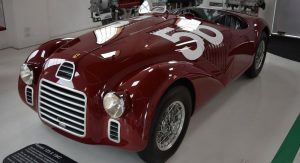 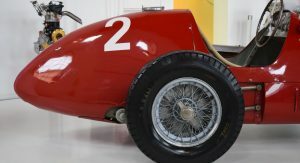 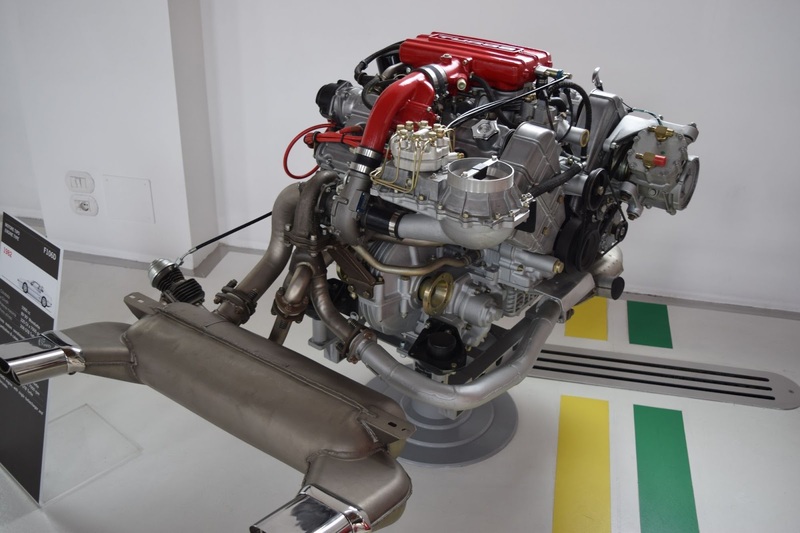 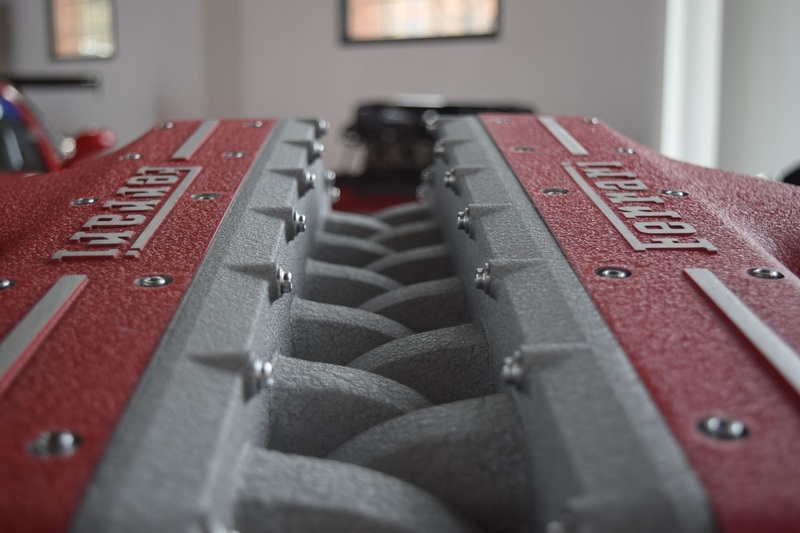 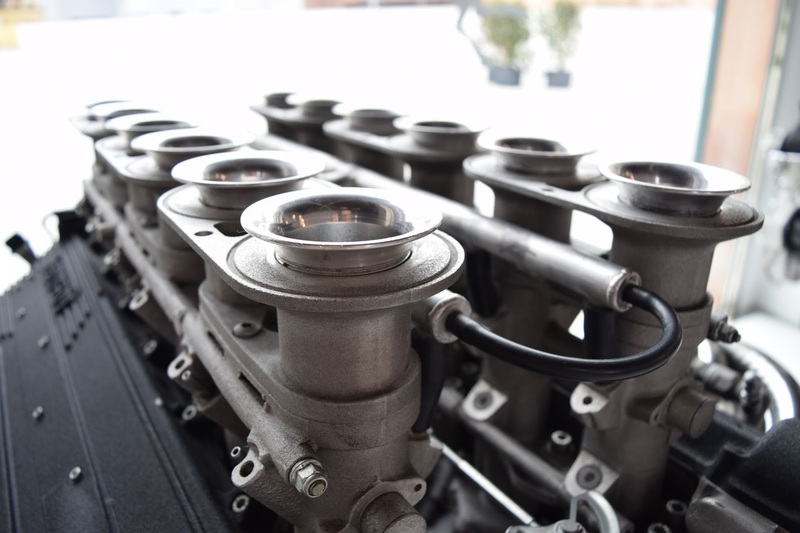 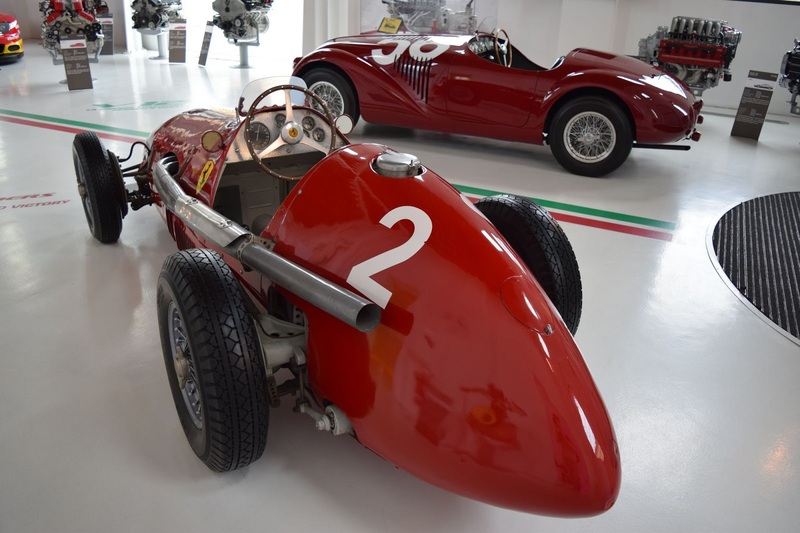 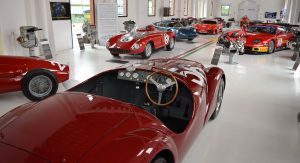 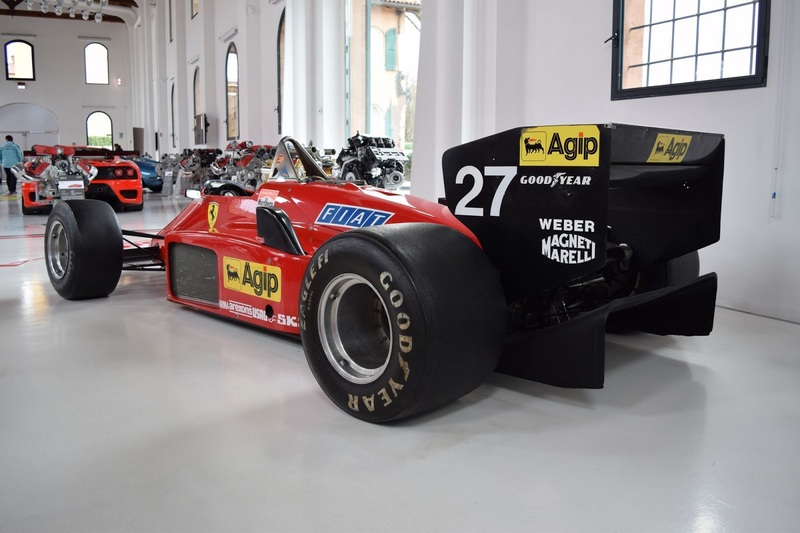 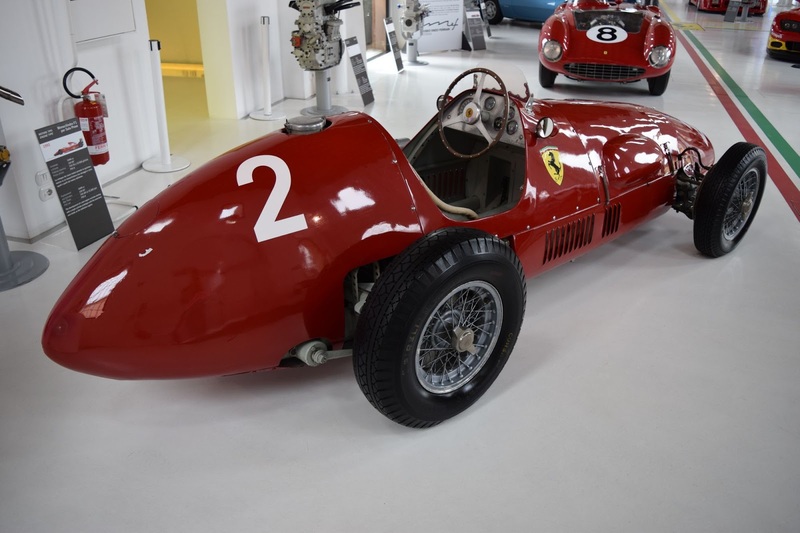 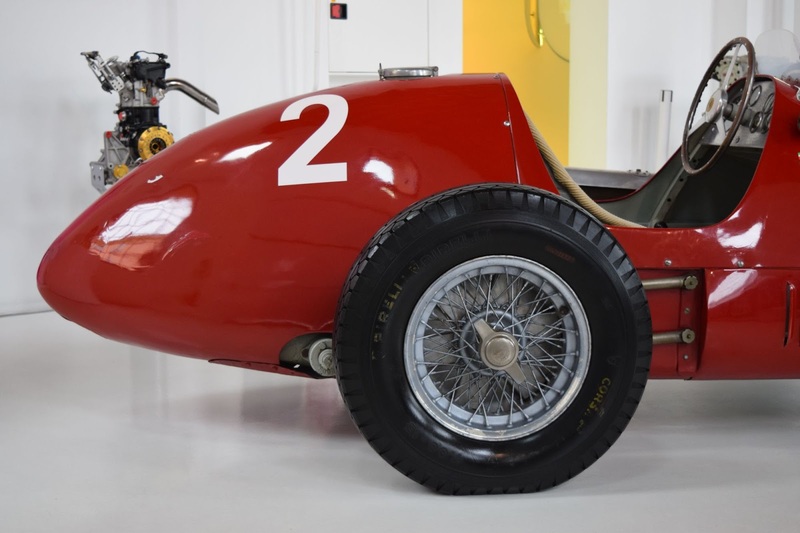 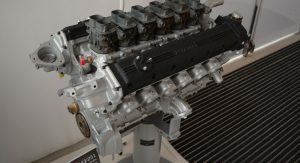 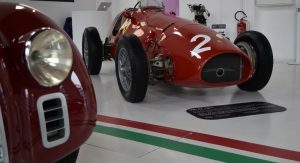 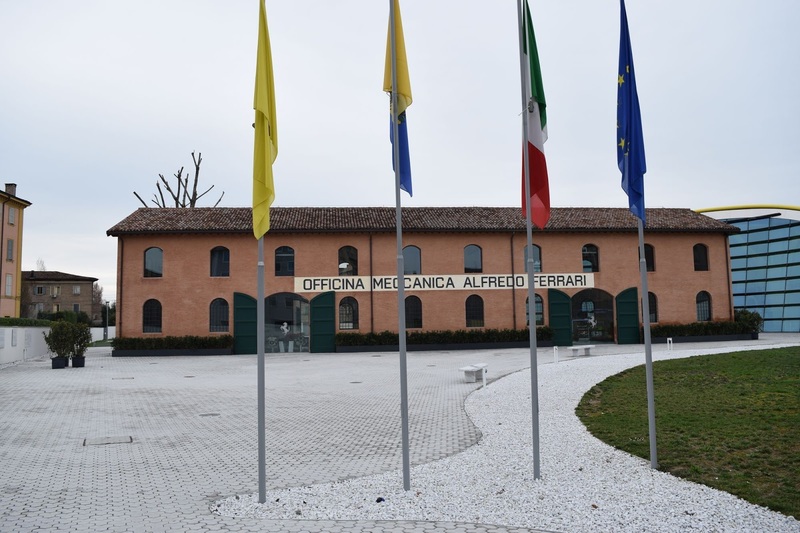 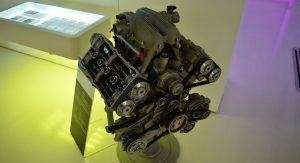 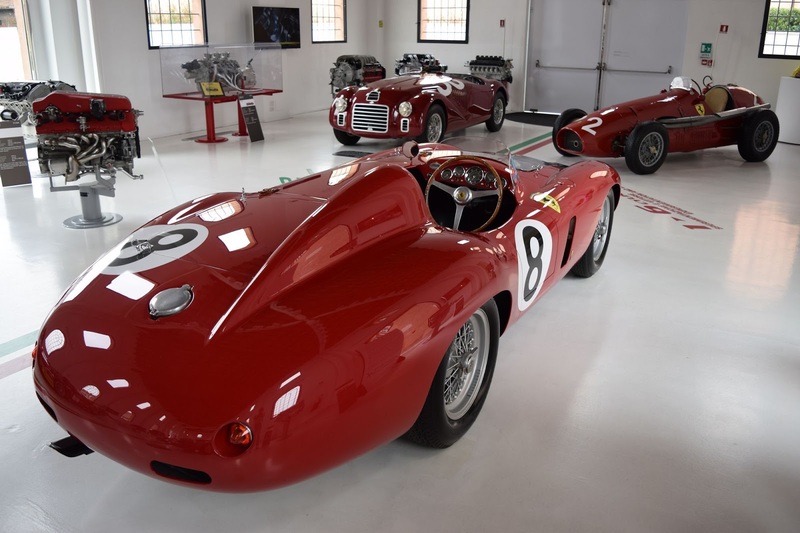 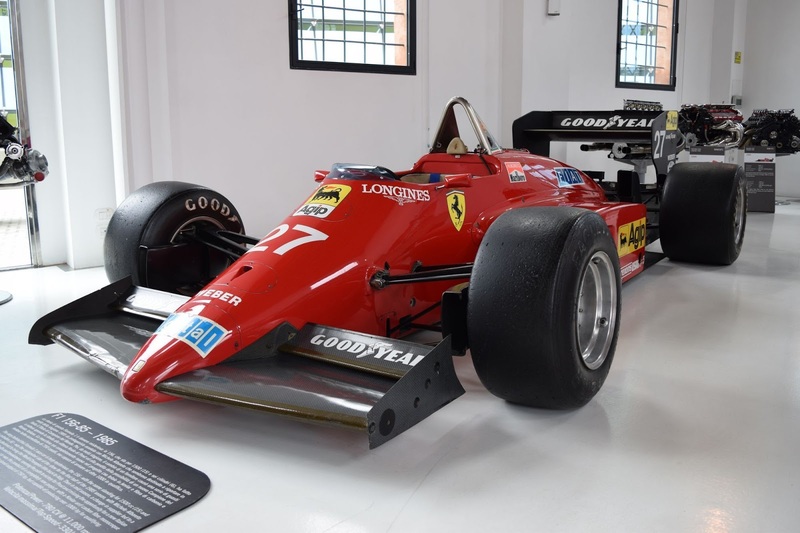 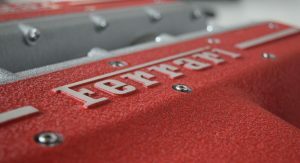 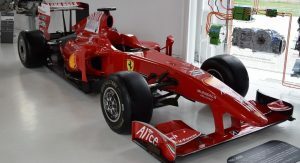 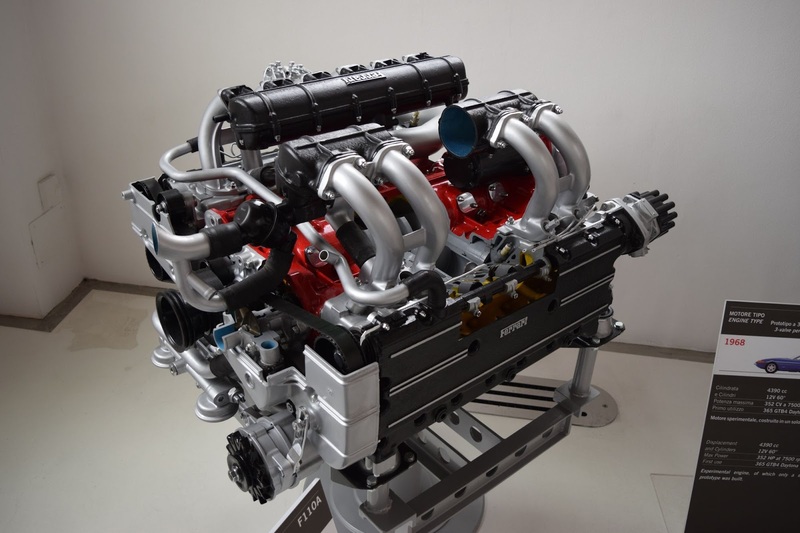 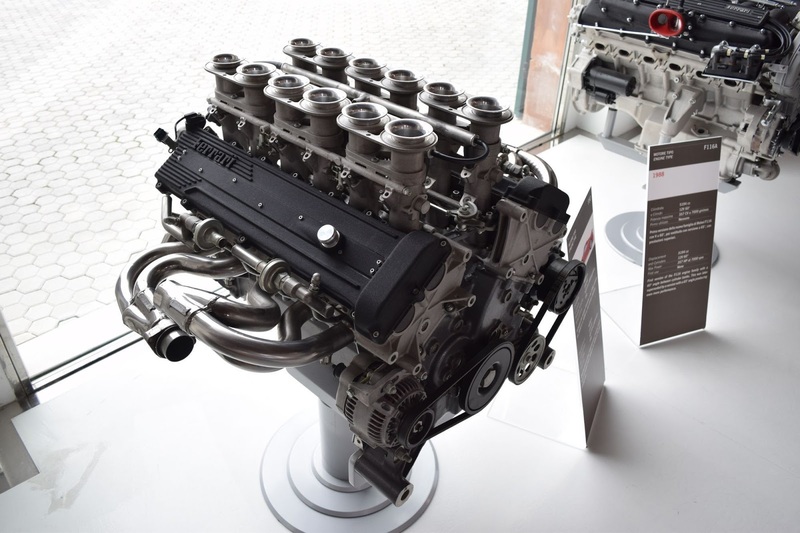 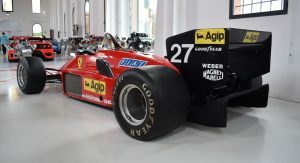 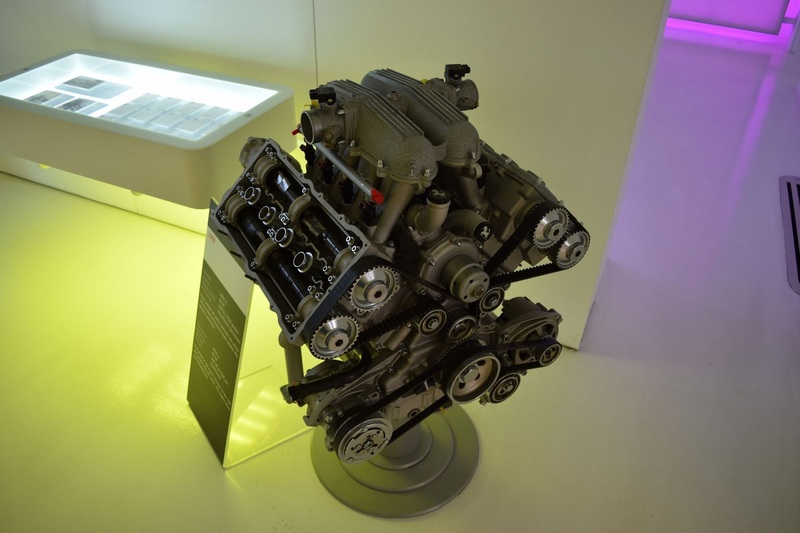 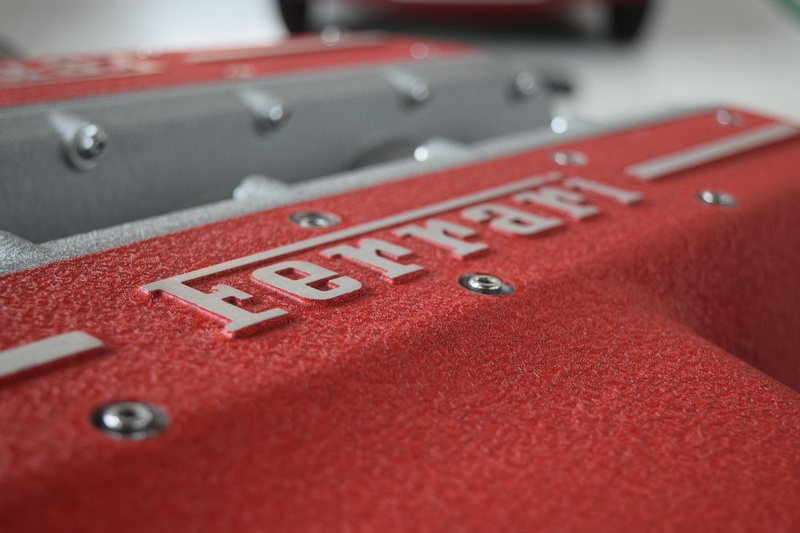 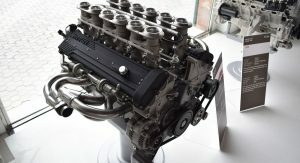 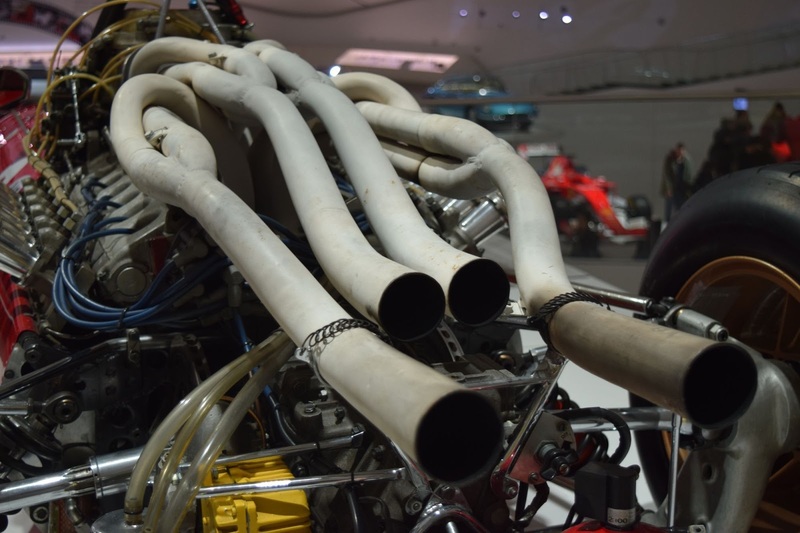 Once inside this so-called engine museum, one is welcomed by two arguably priceless Ferraris: the first ever car produced by the firm, the 125 S, as well as the first Ferrari race car to win a Formula One World Championship. 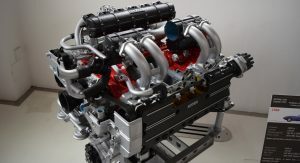 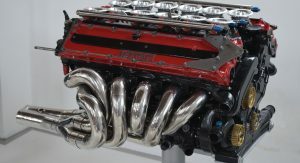 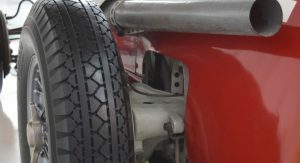 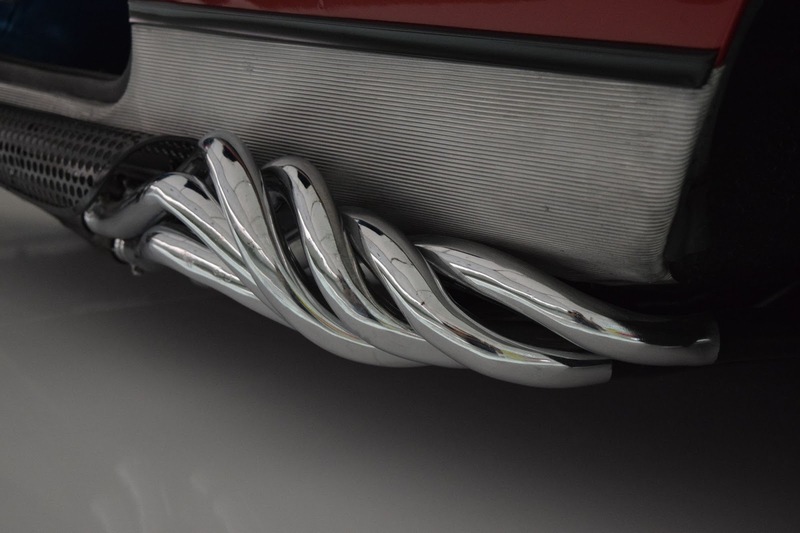 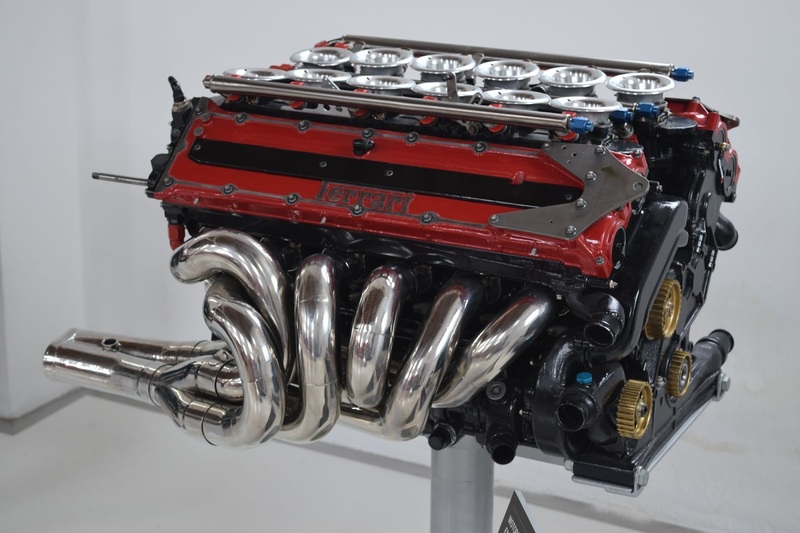 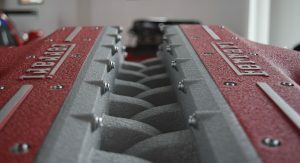 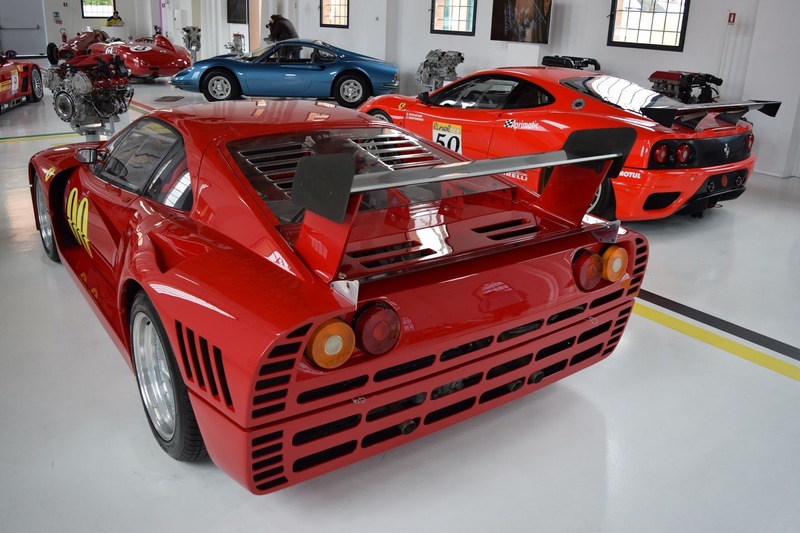 Surrounding this fabulous duo are engines from the likes of the F40, F50 and Enzo alongside numerous prototype engines which never reached production, including a radical three-cylinder. 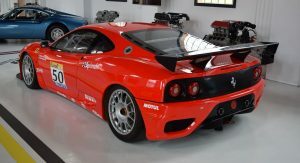 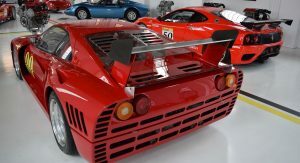 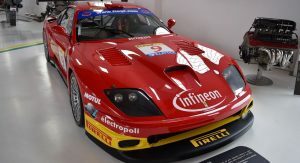 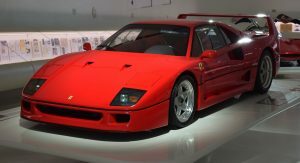 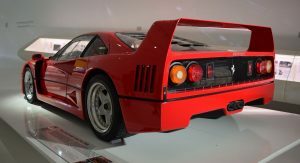 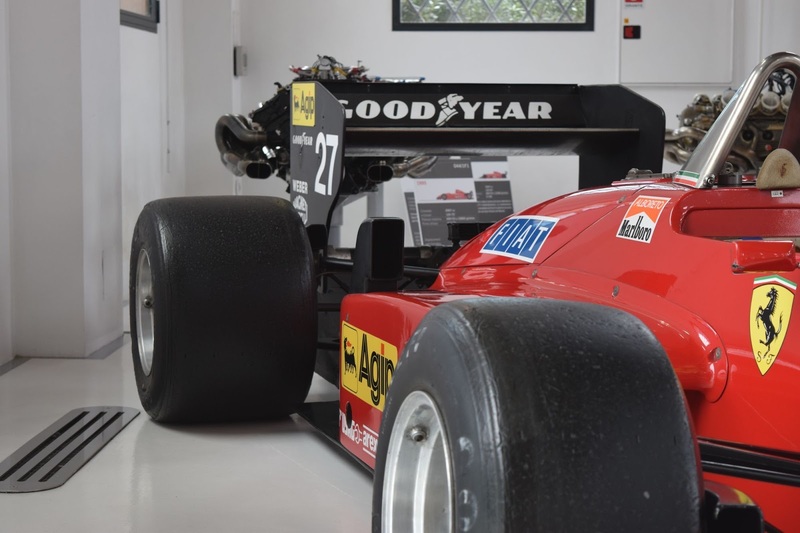 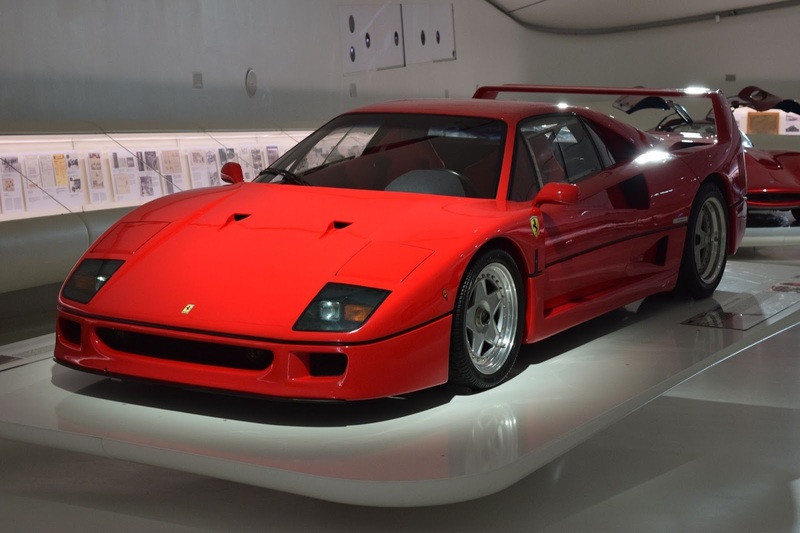 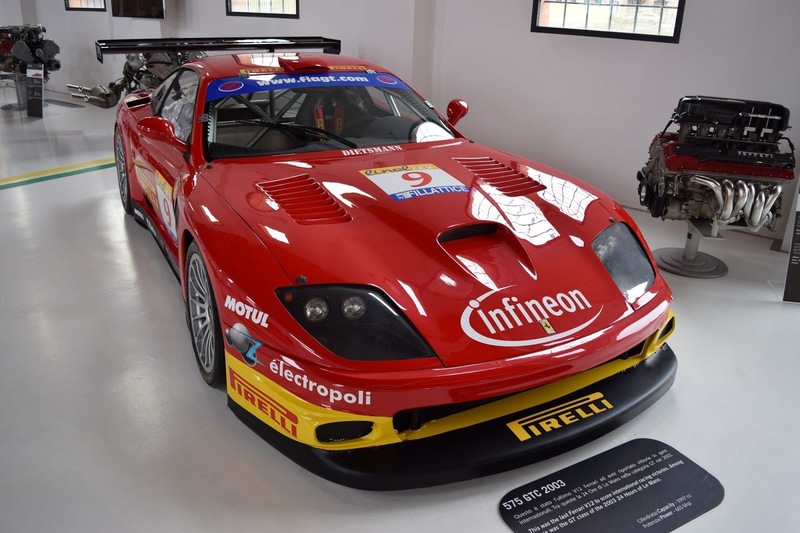 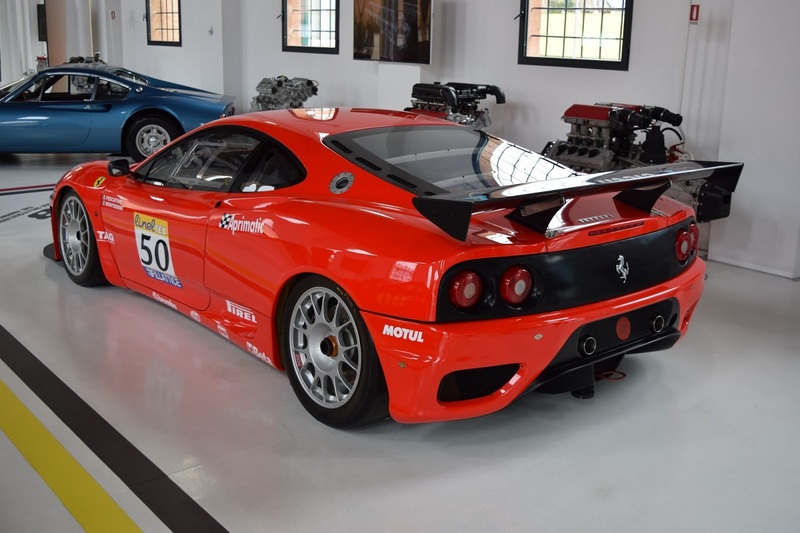 Also on display in Alfredo’s former workshop is a Ferrari 360 race car, an exemplary GTO Evoluzione which went on to spawn the 288 GTO, a 1985 F1 car and its 2009 counterpart as well as the 2003 Le Mans class-winning 575 GTC. 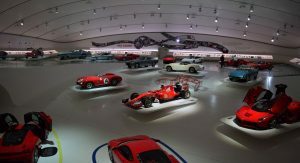 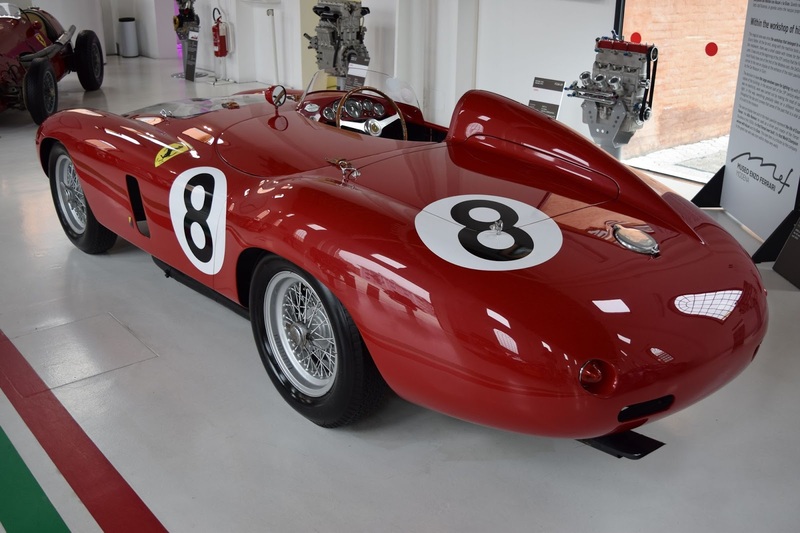 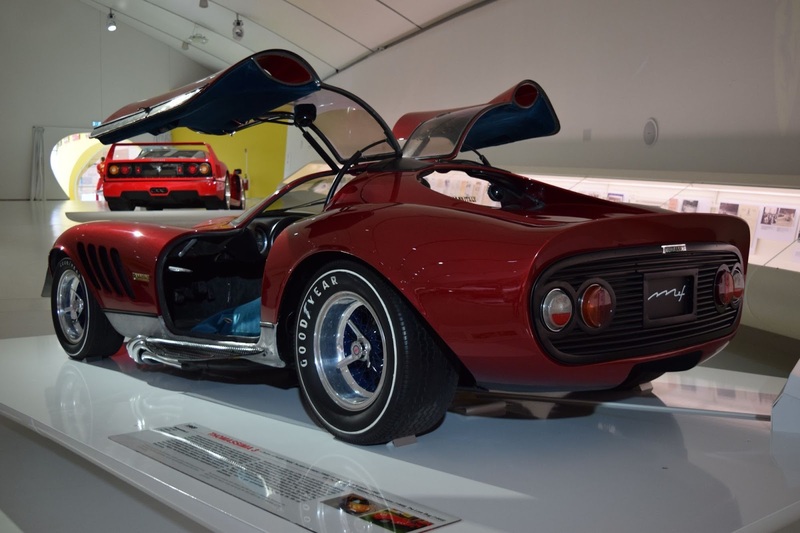 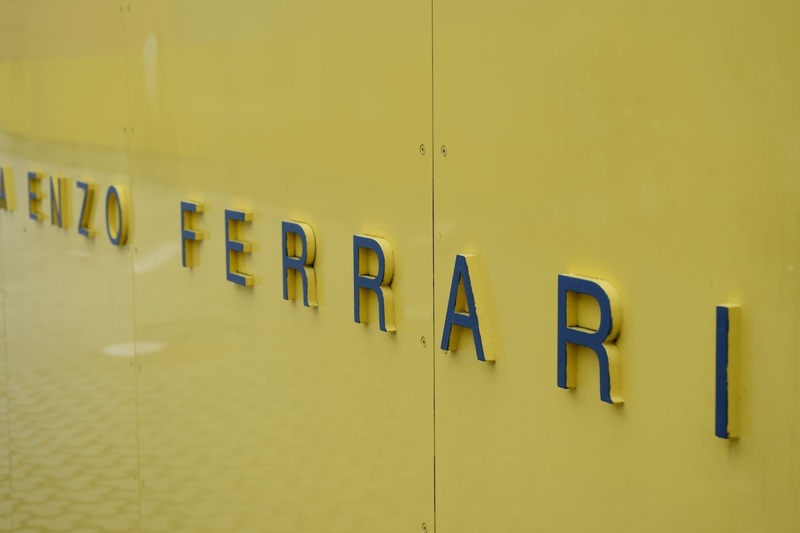 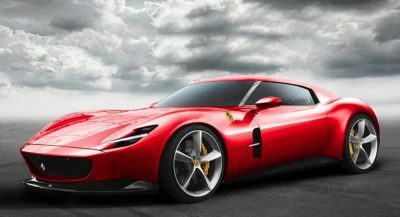 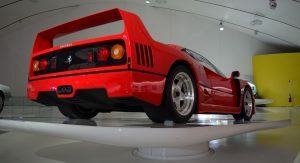 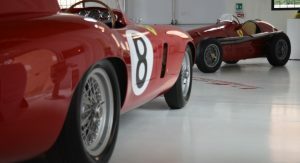 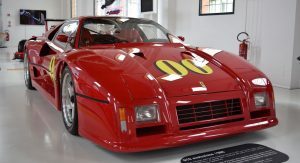 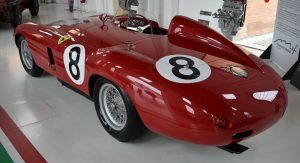 Moving to the new museum building represents a shift to Ferrari’s greatest road cars and in particular, those that have starred in successful Hollywood films and TV shows. 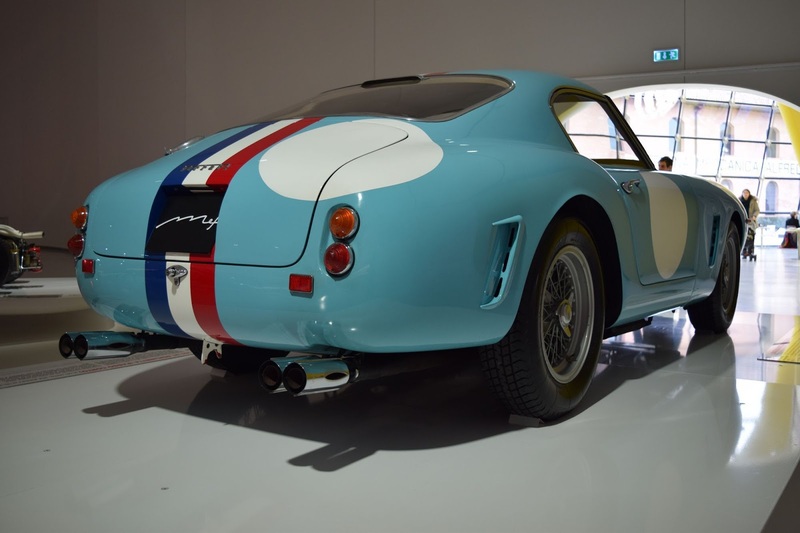 During our visit, a baby blue 1959 250 GT Berlinettta greeted visitors as did a stunning silver Daytona Spyder. 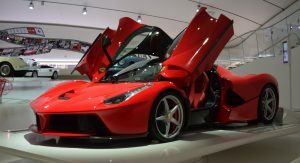 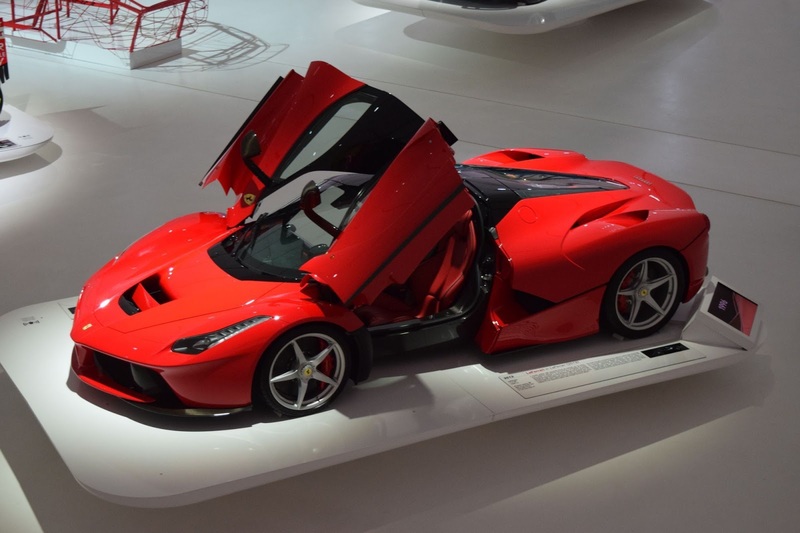 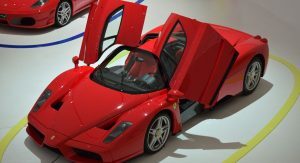 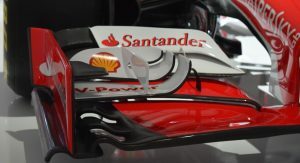 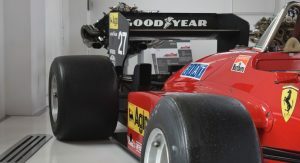 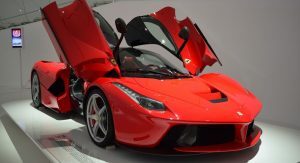 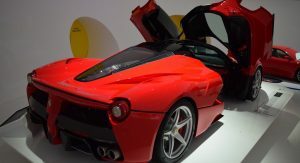 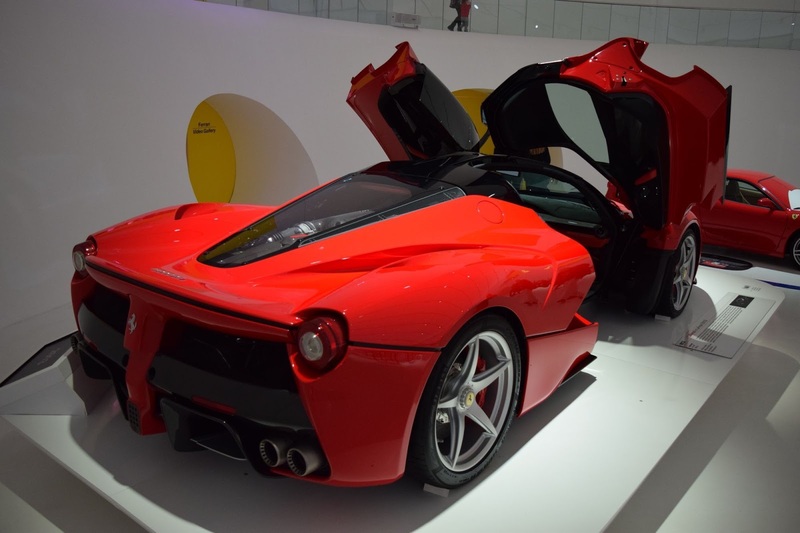 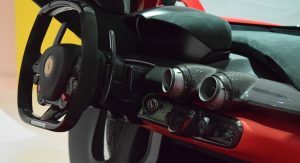 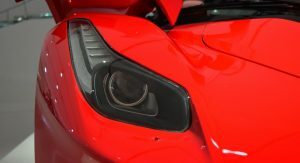 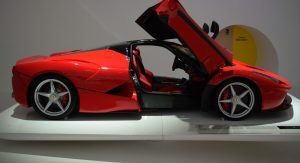 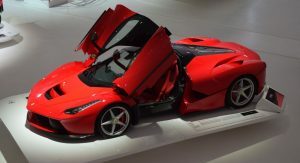 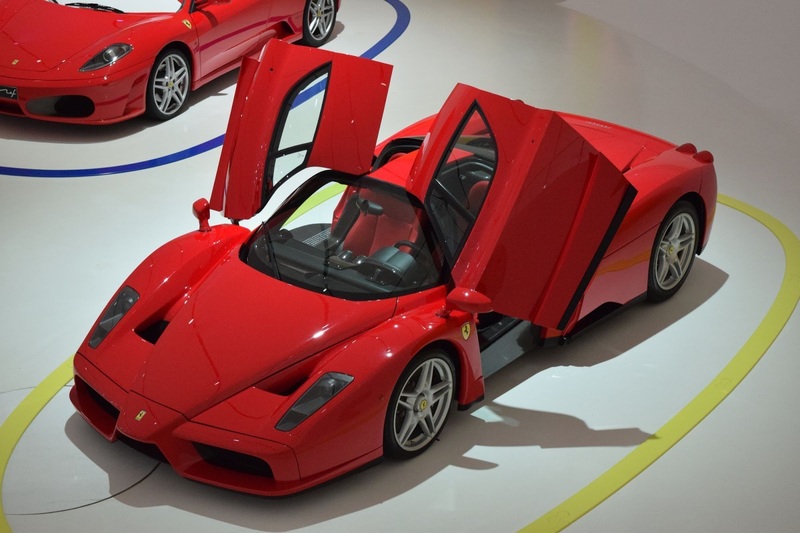 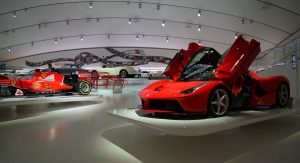 The pillar-less room offers uninterrupted views of all models displayed, including the likes of Fernando Alonso’s very own LaFerrari, a Rosso Corsa Enzo and an F40, among others. 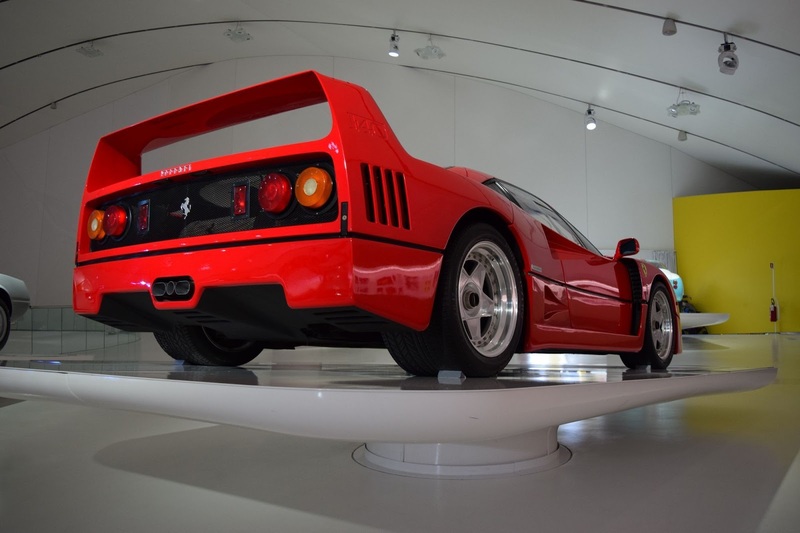 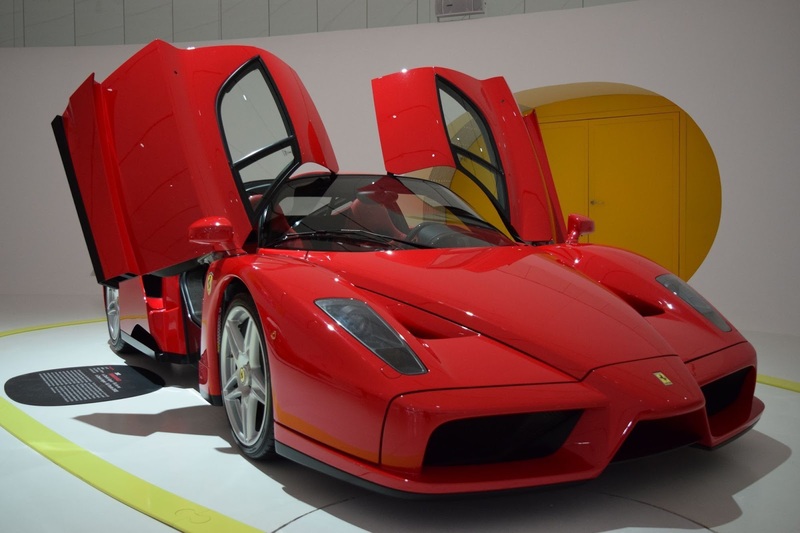 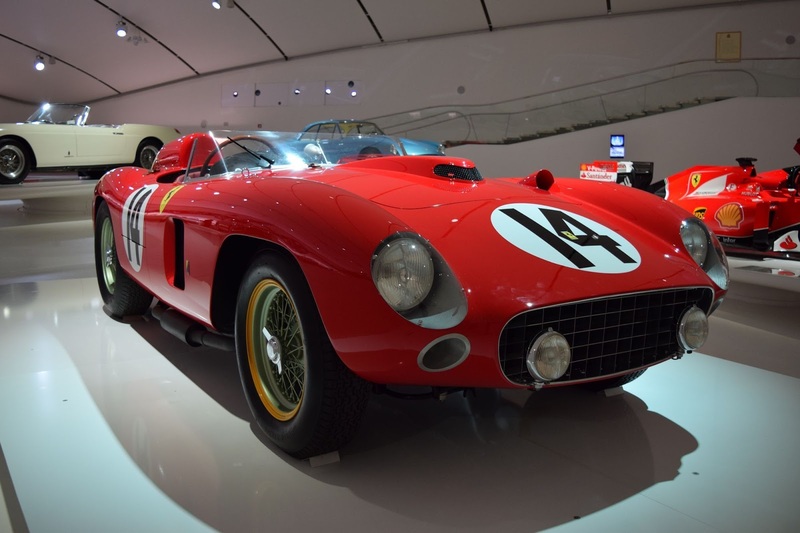 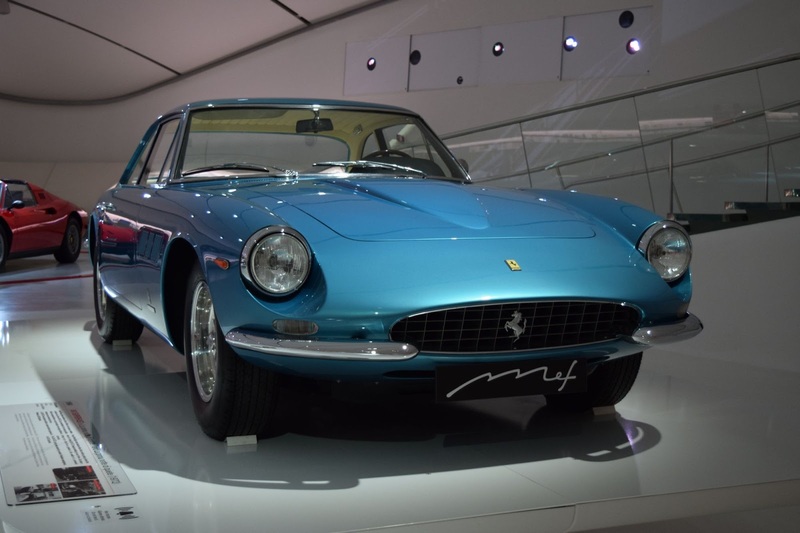 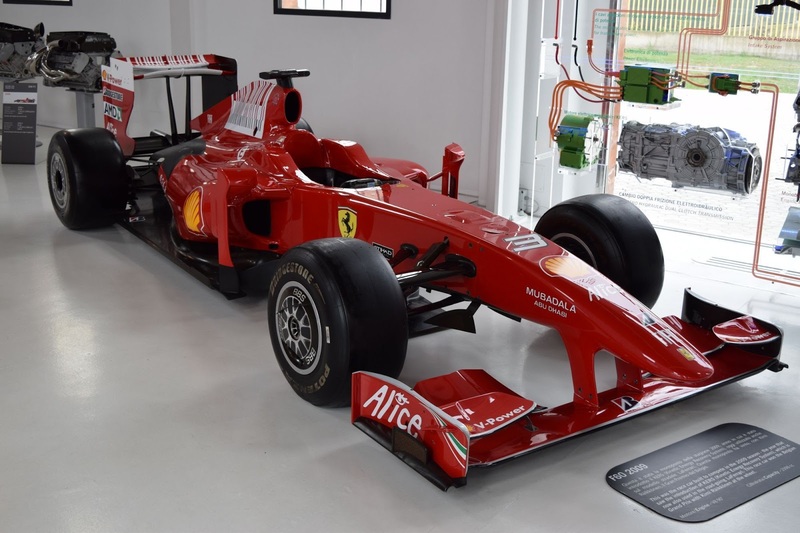 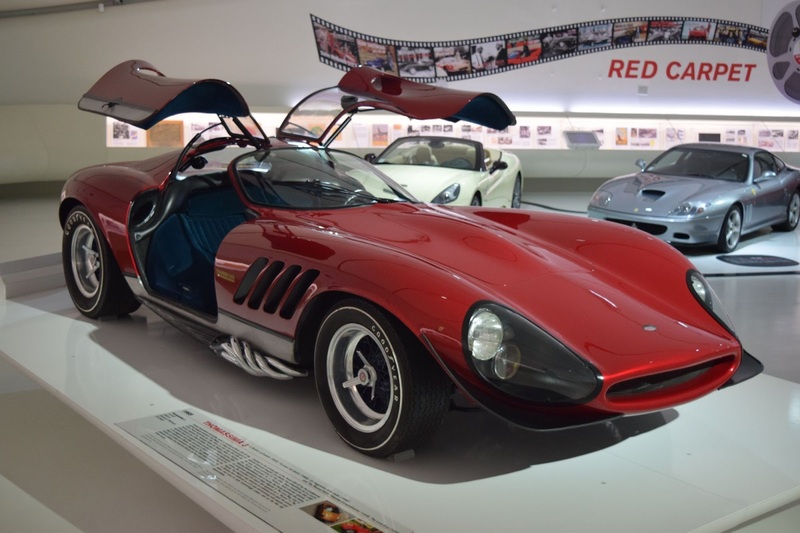 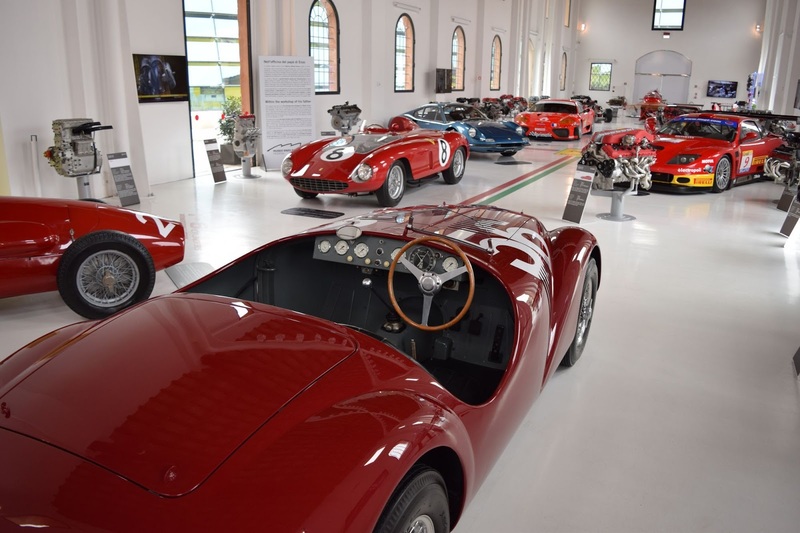 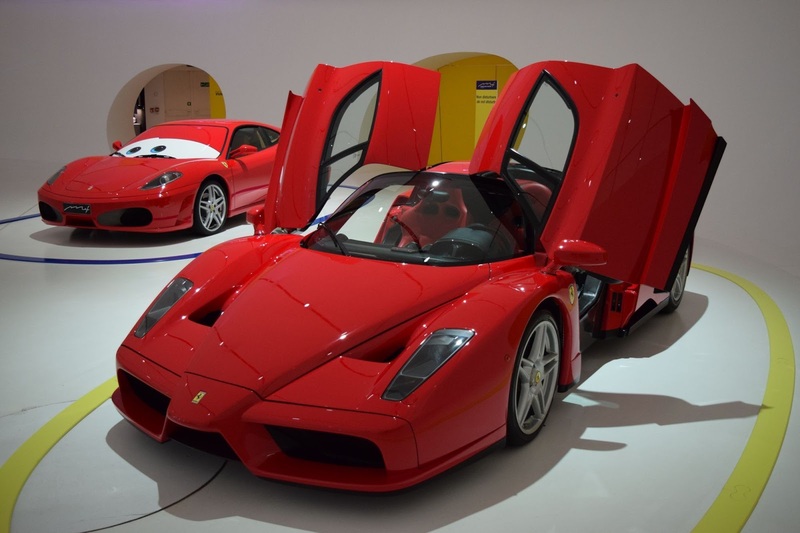 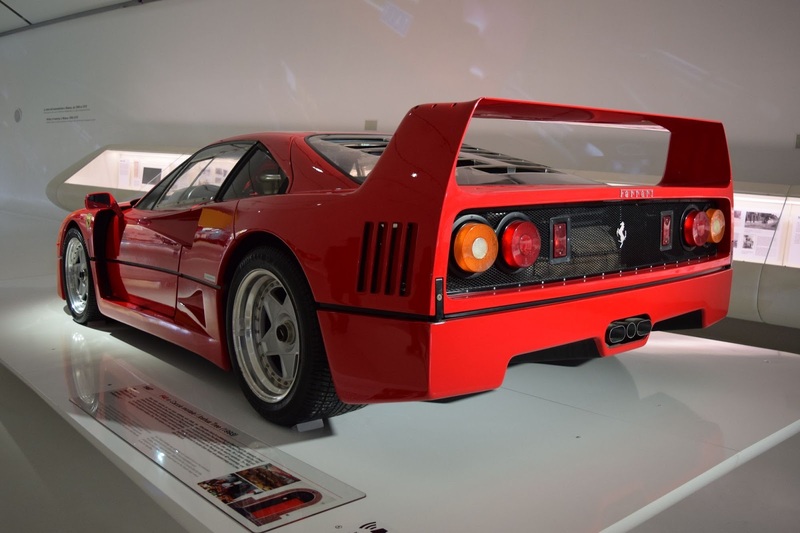 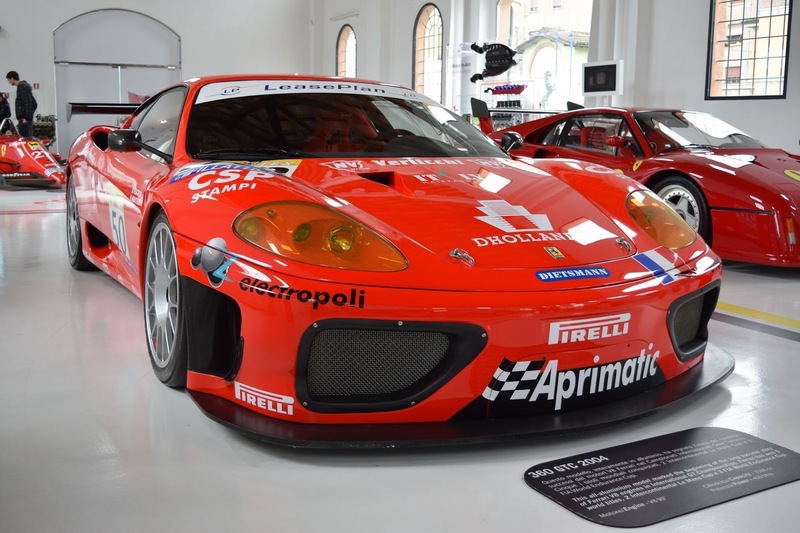 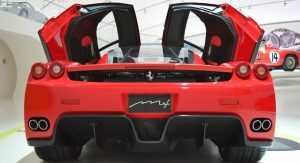 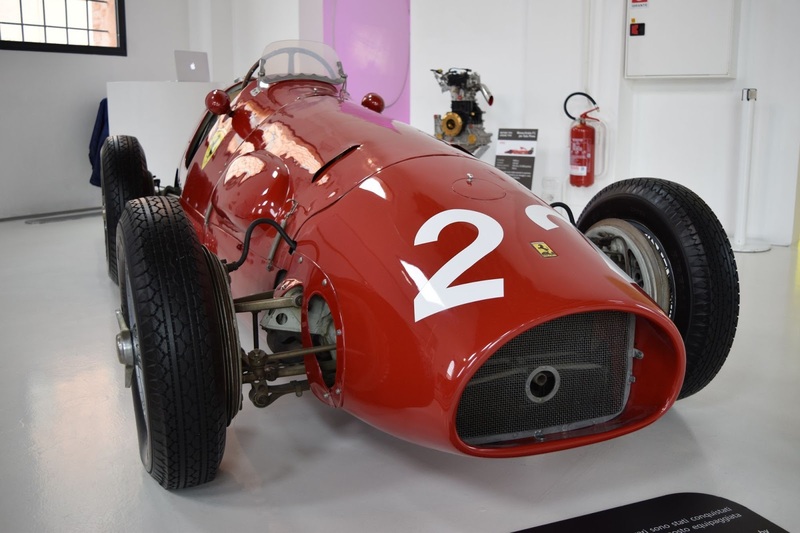 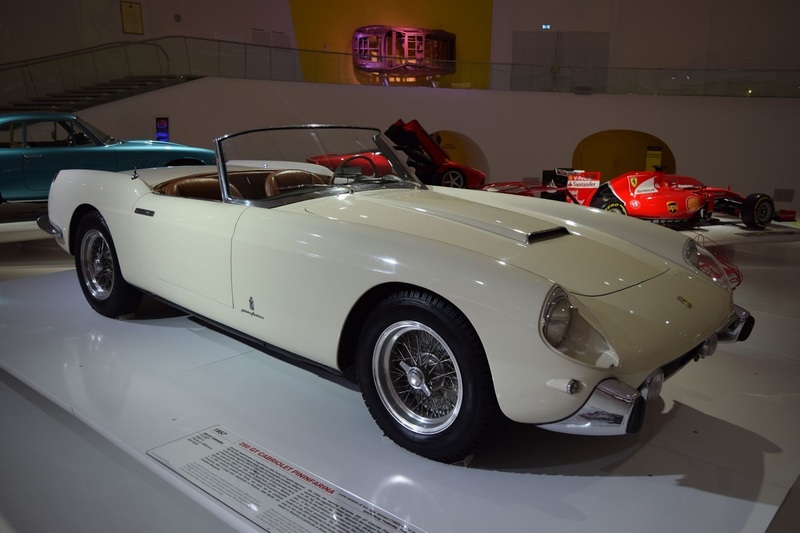 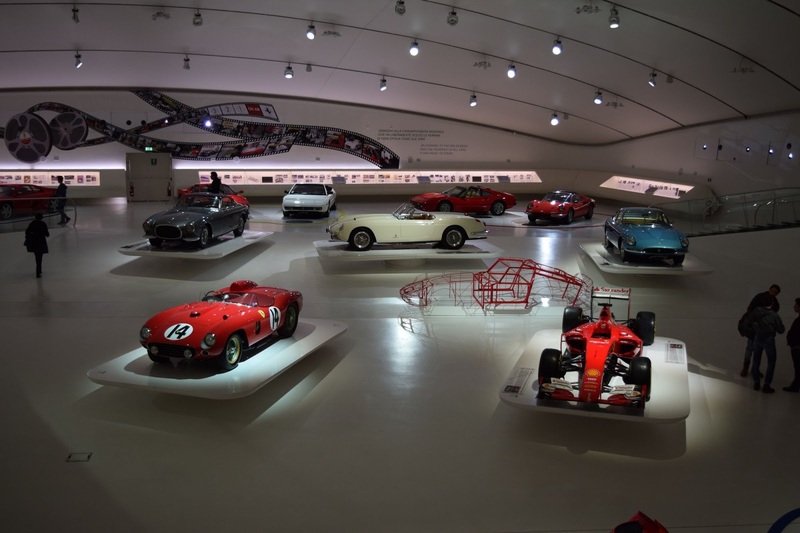 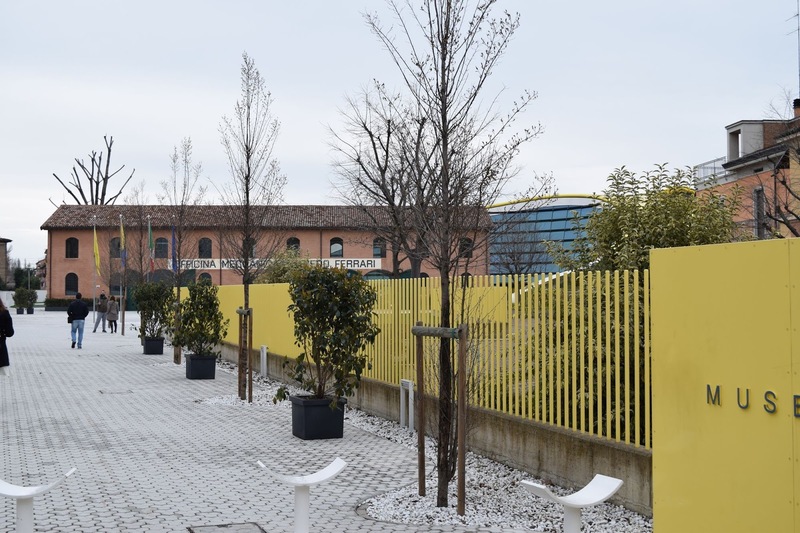 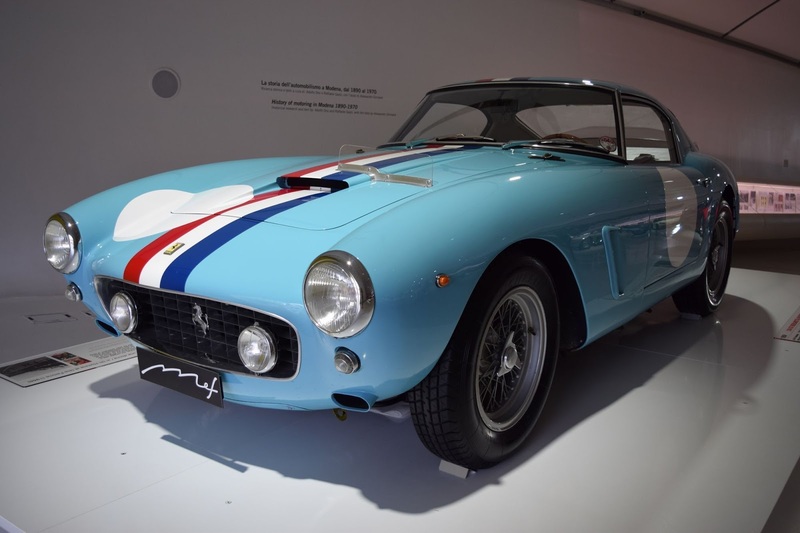 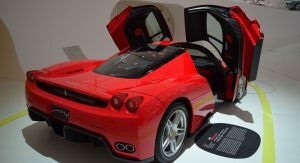 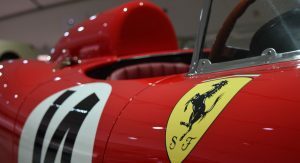 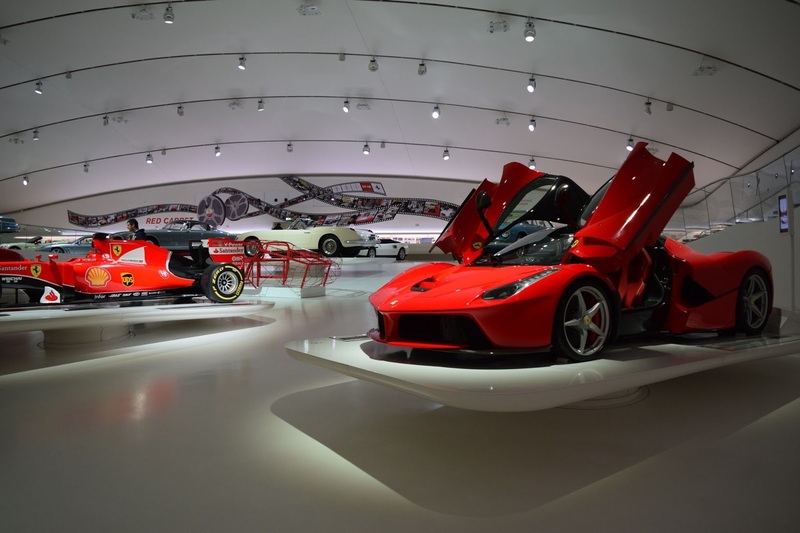 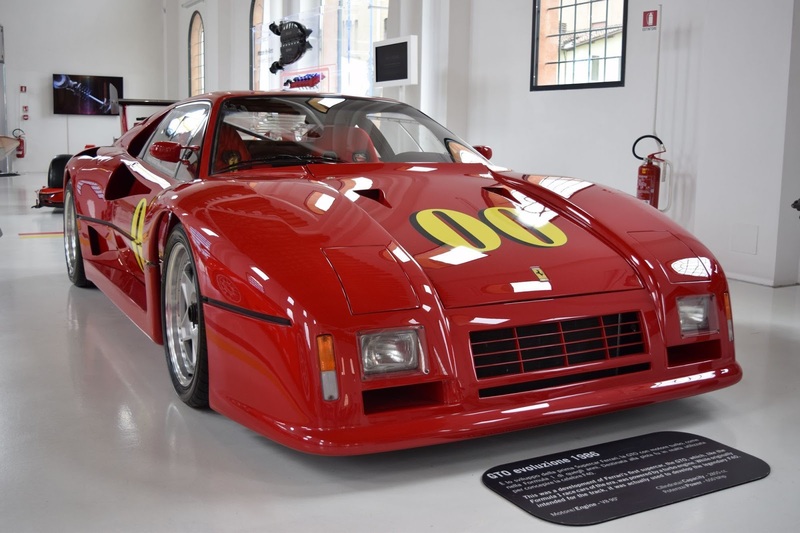 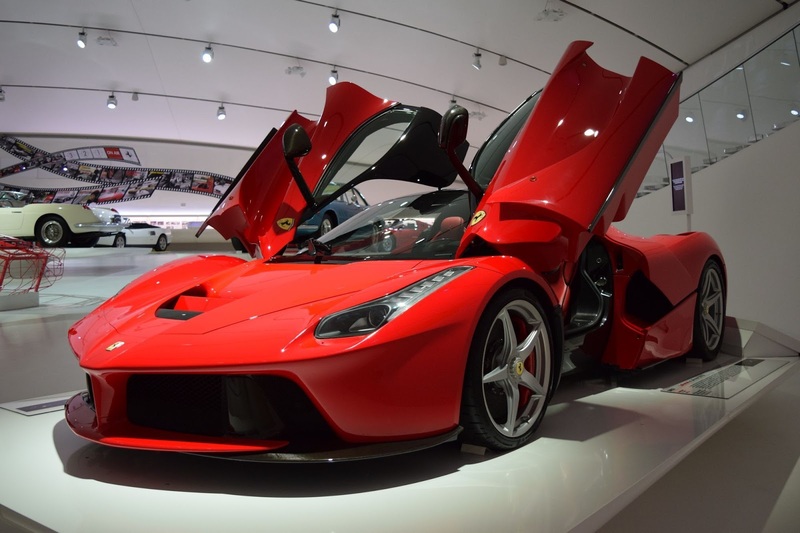 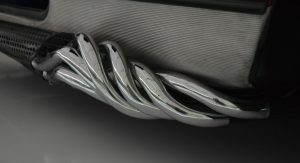 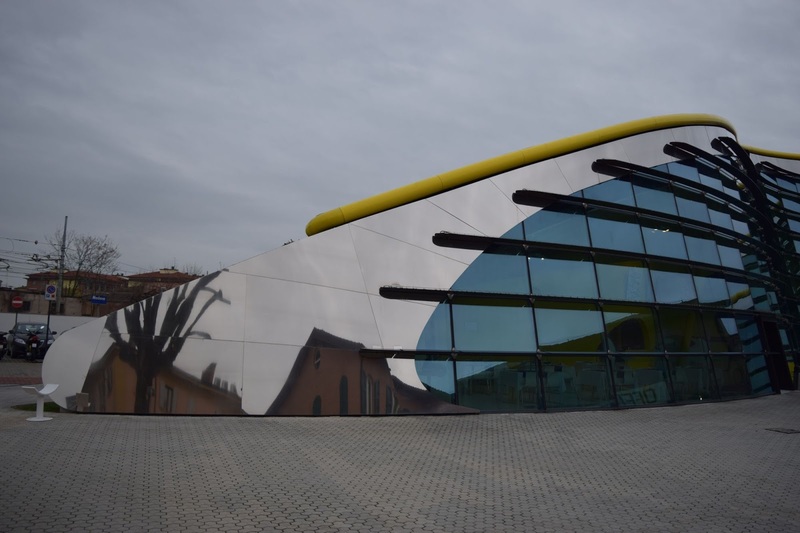 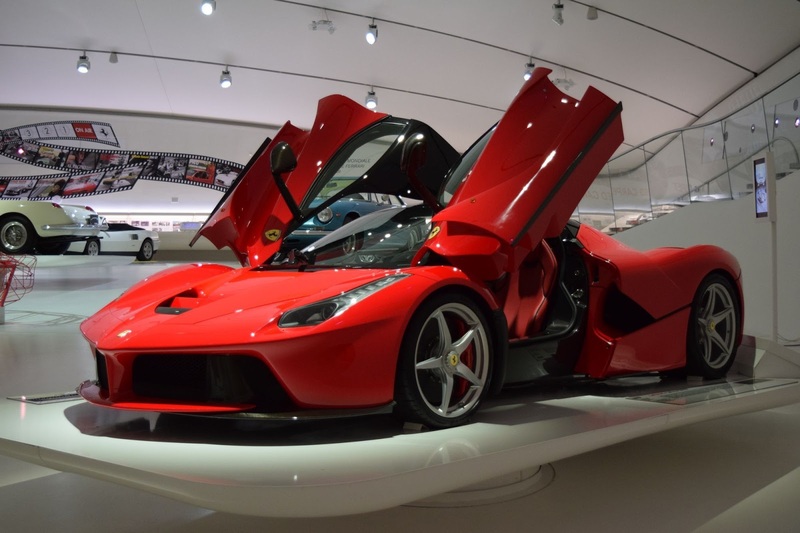 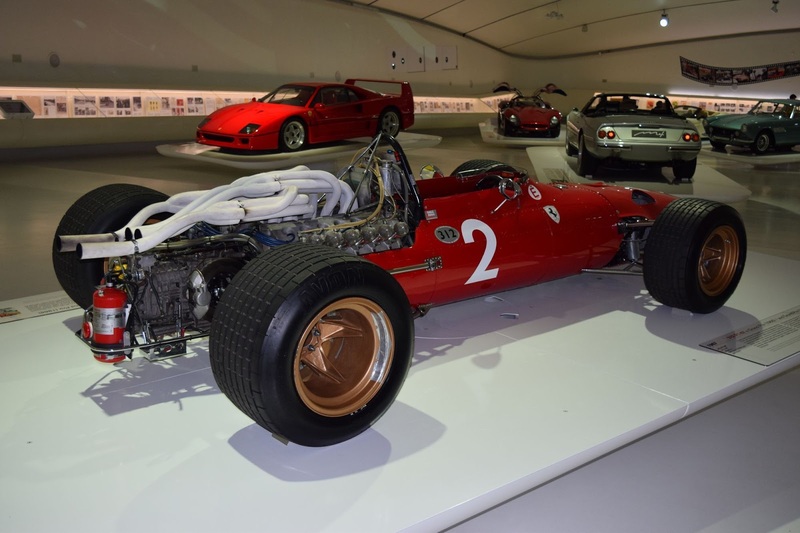 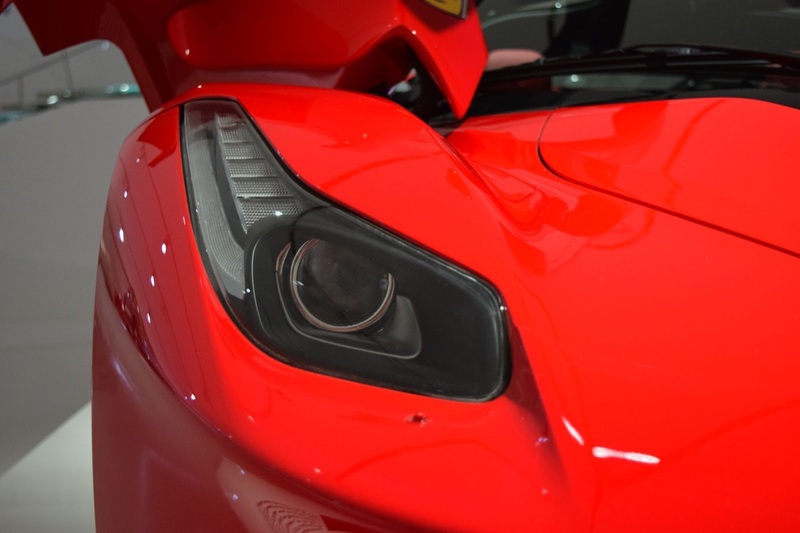 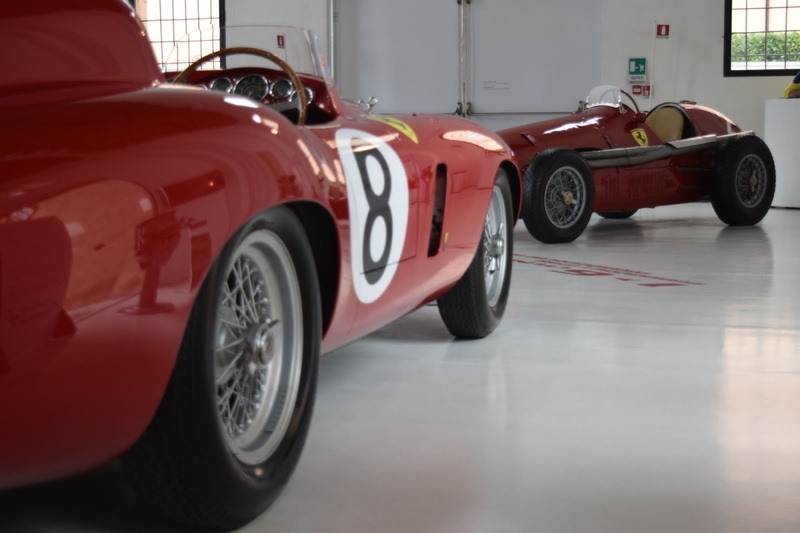 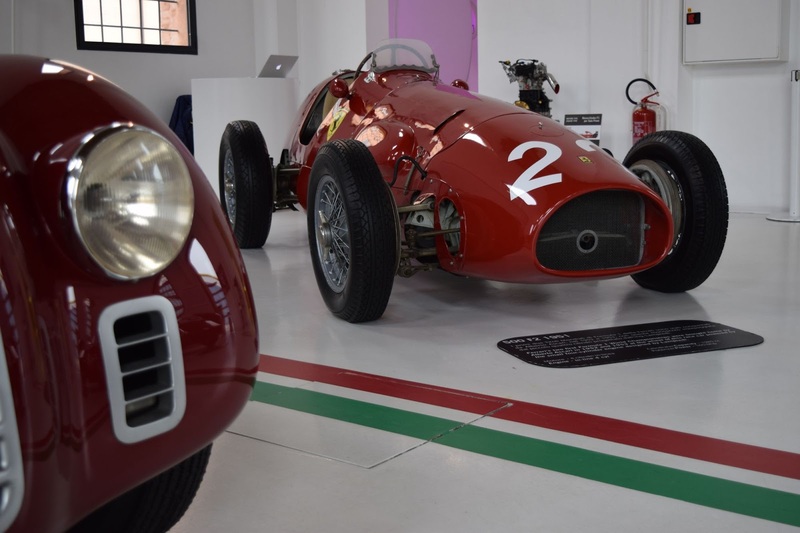 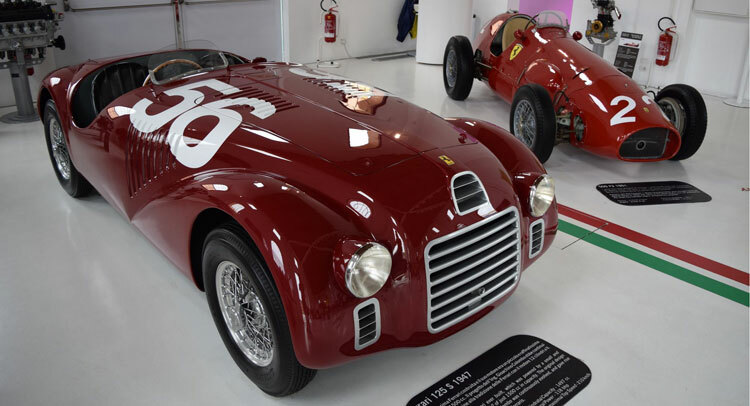 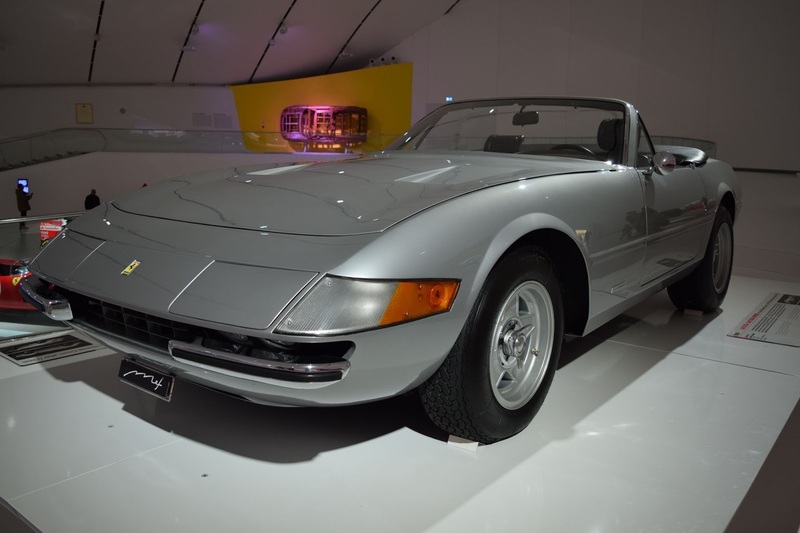 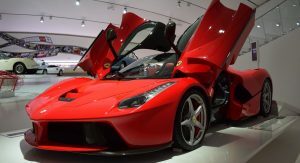 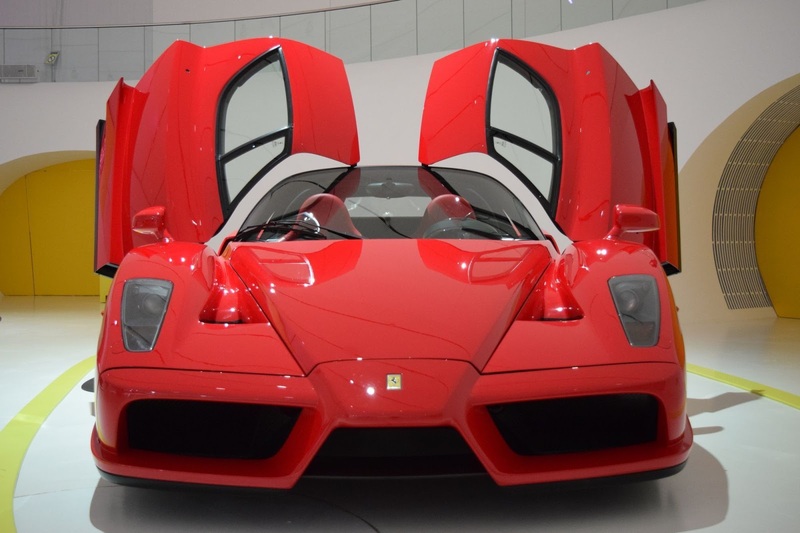 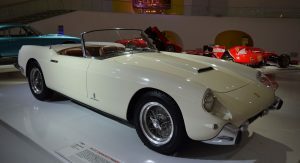 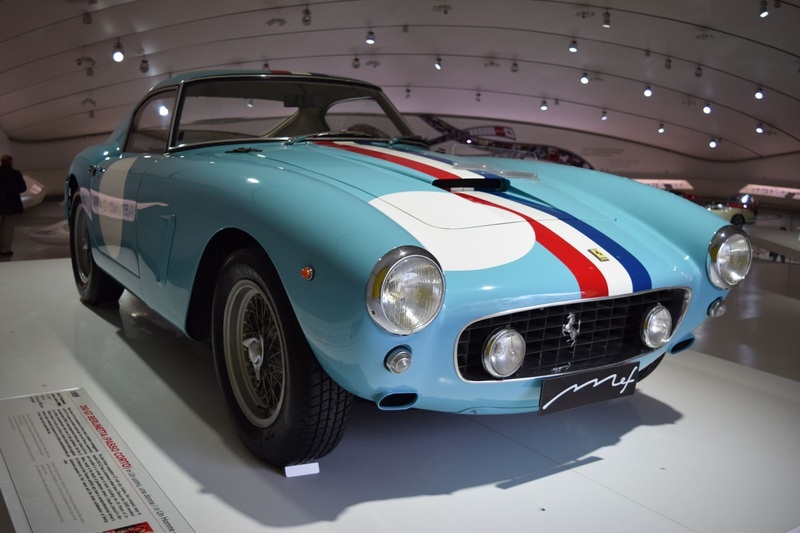 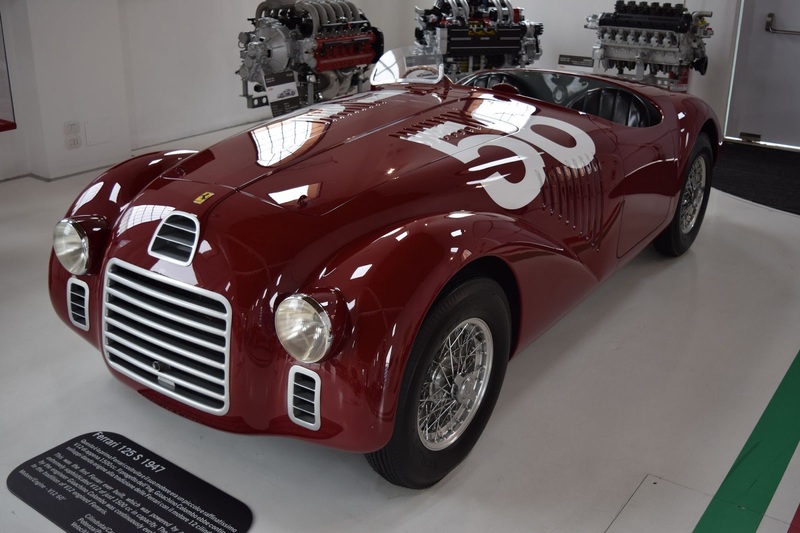 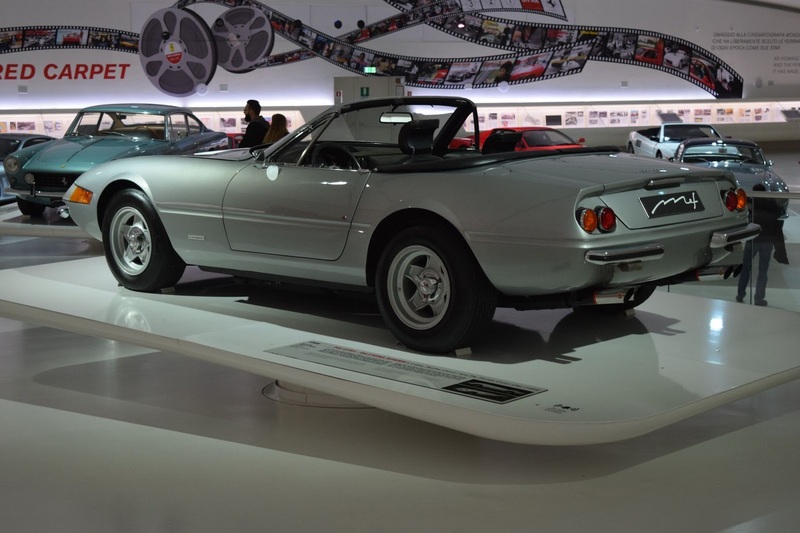 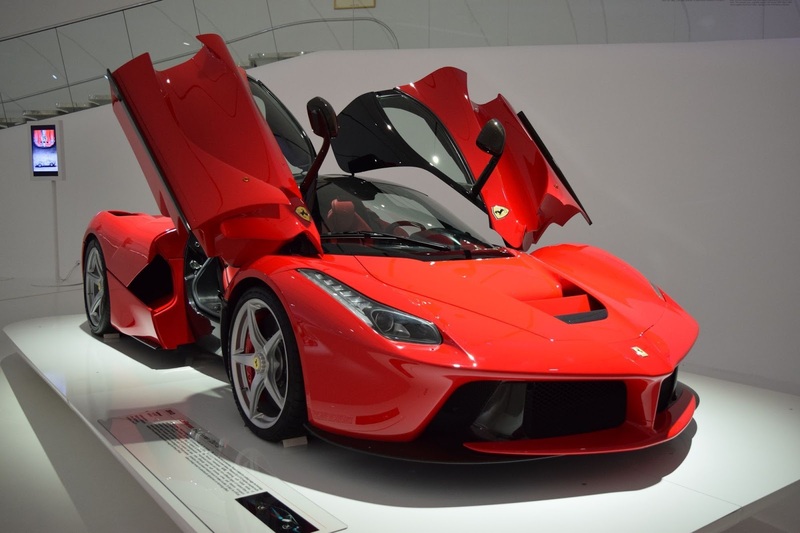 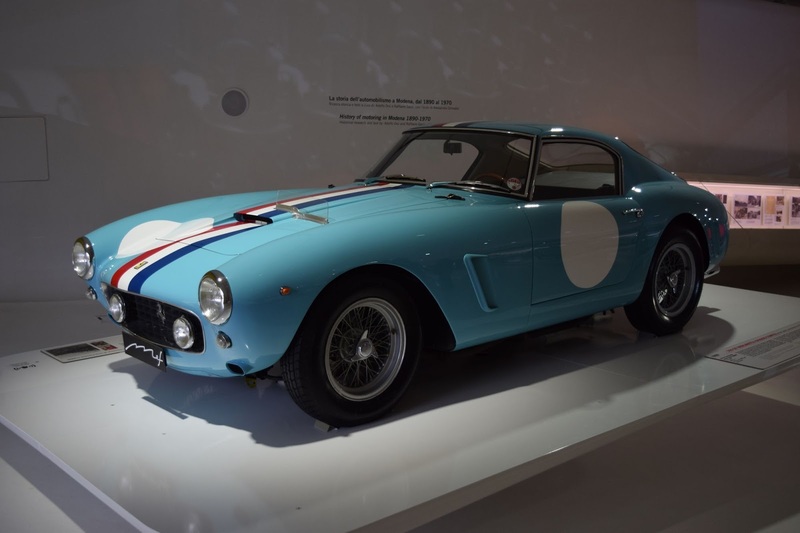 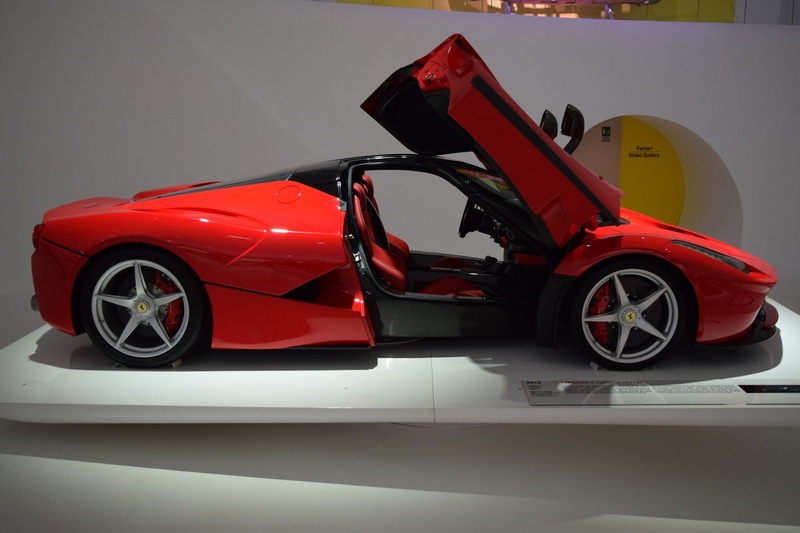 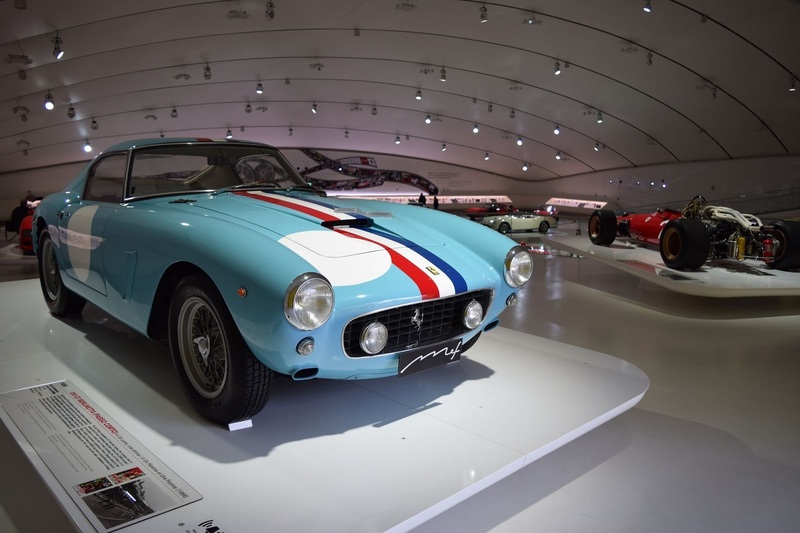 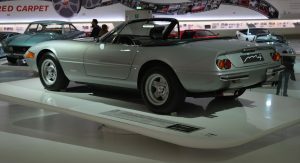 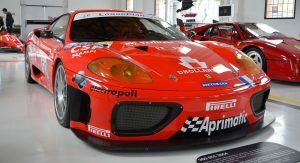 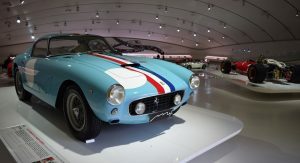 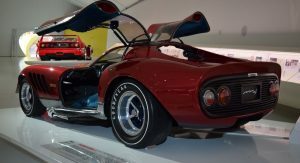 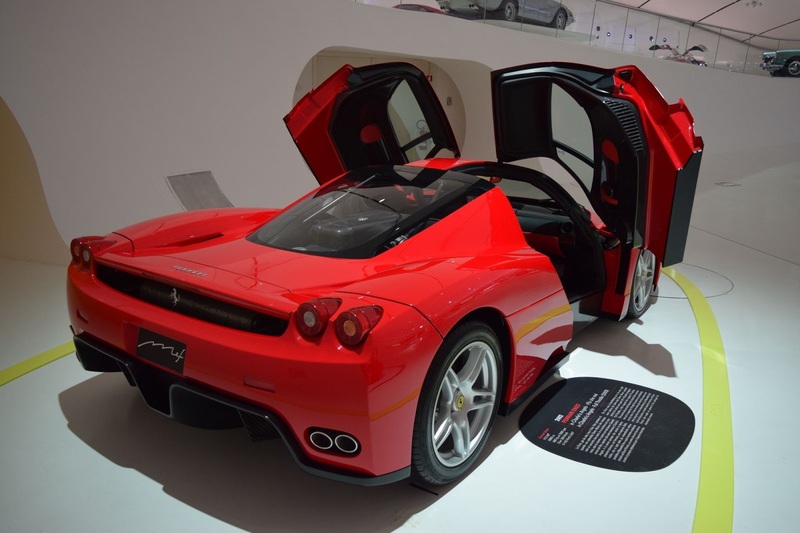 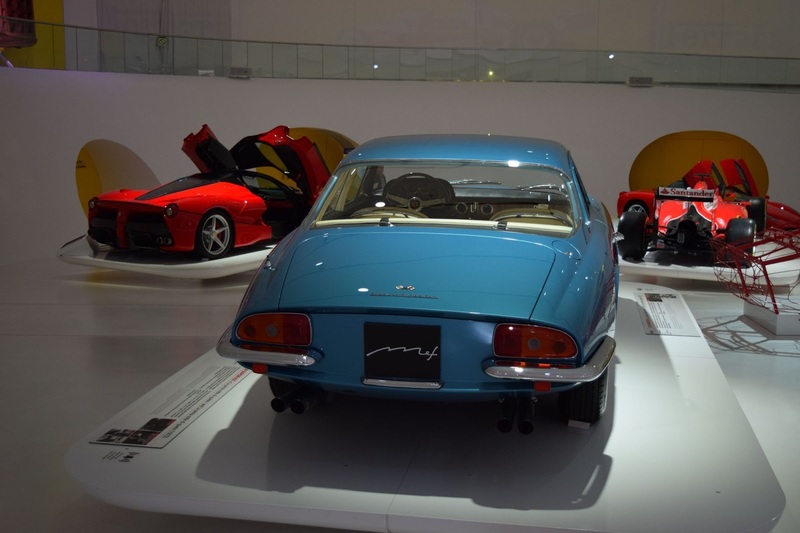 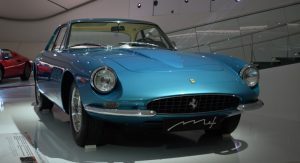 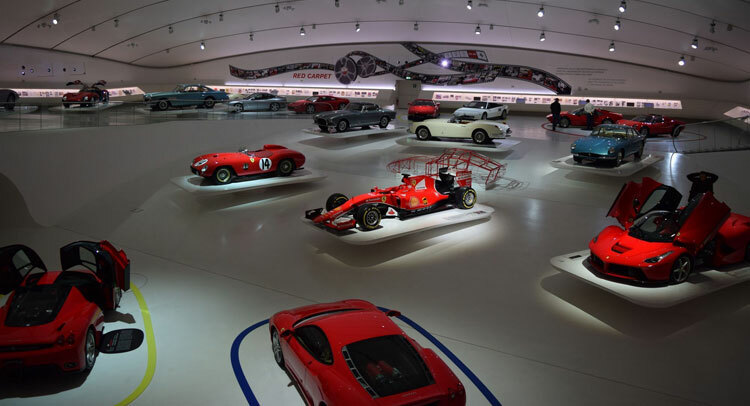 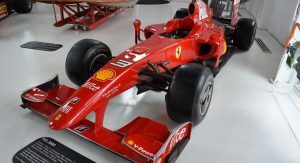 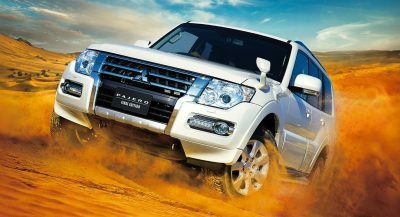 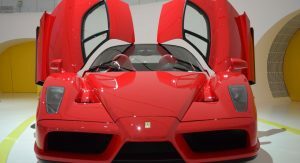 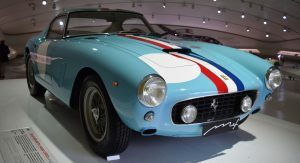 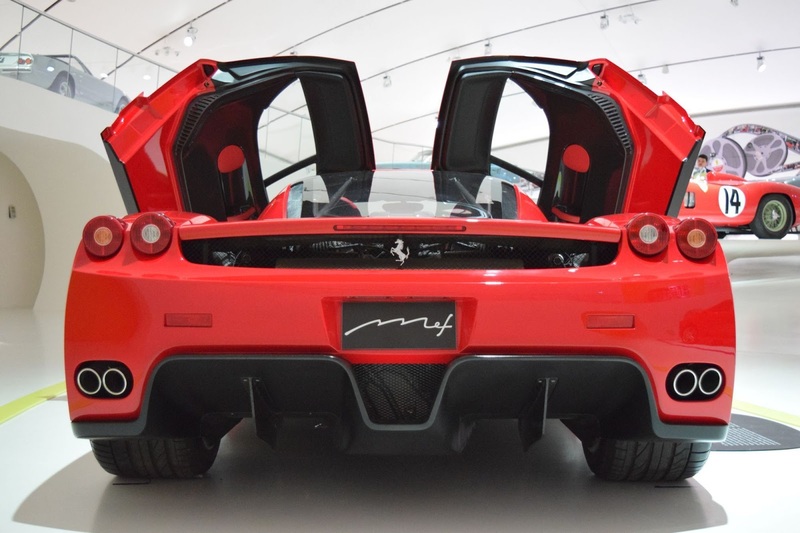 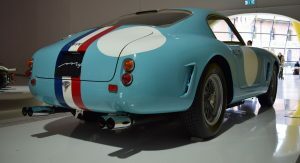 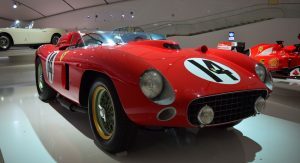 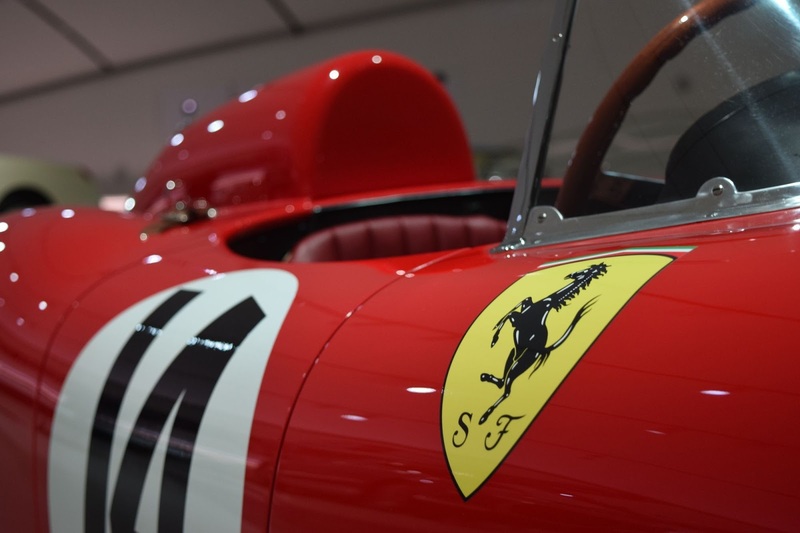 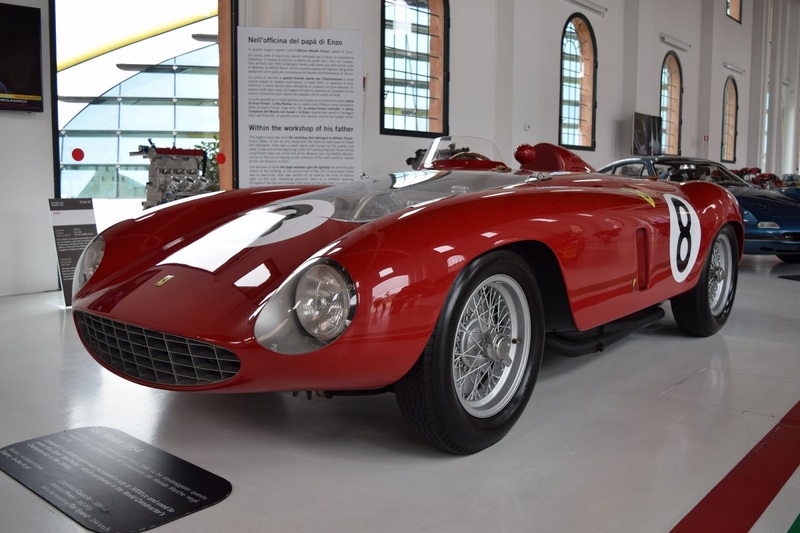 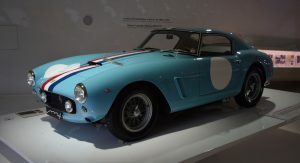 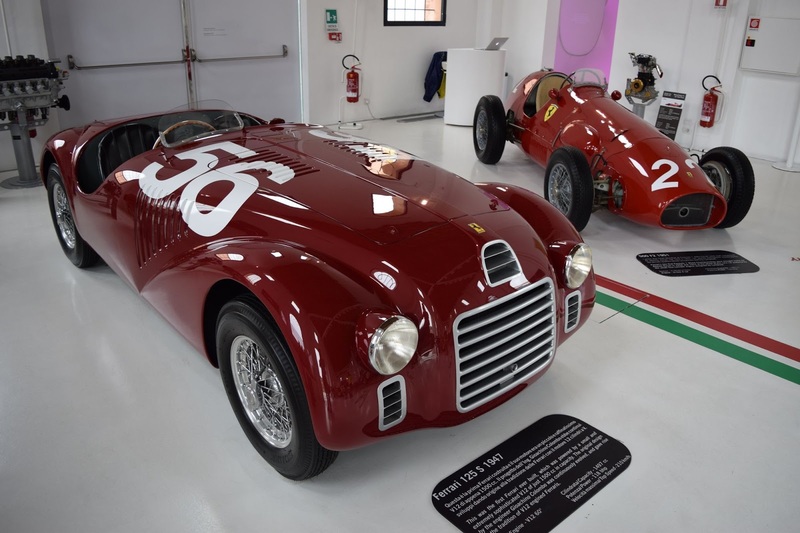 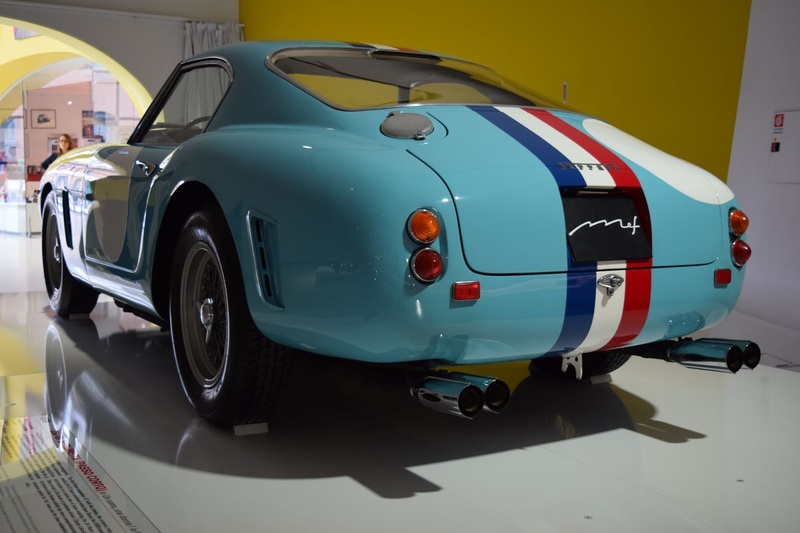 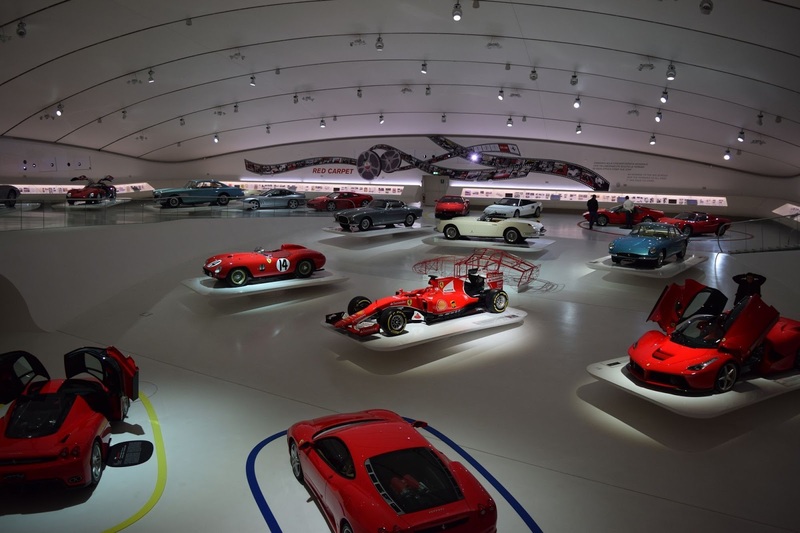 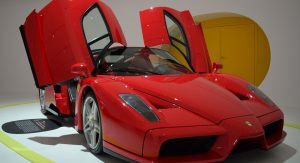 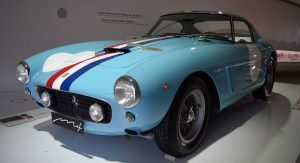 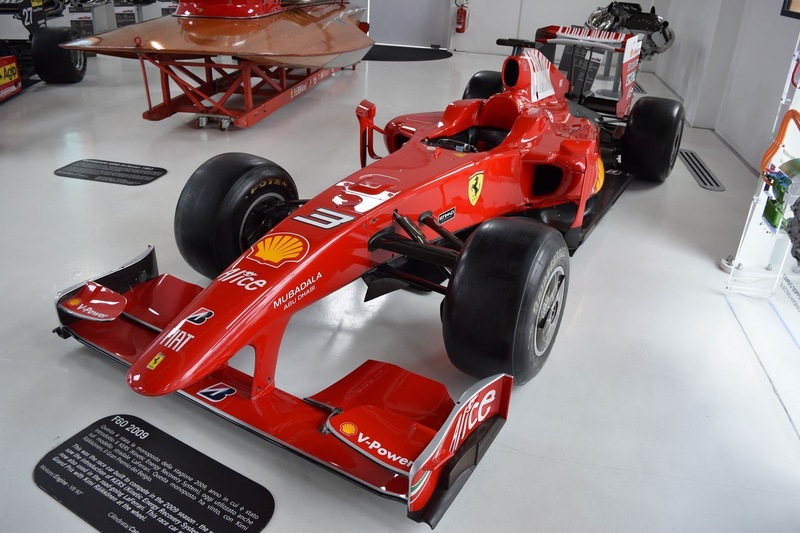 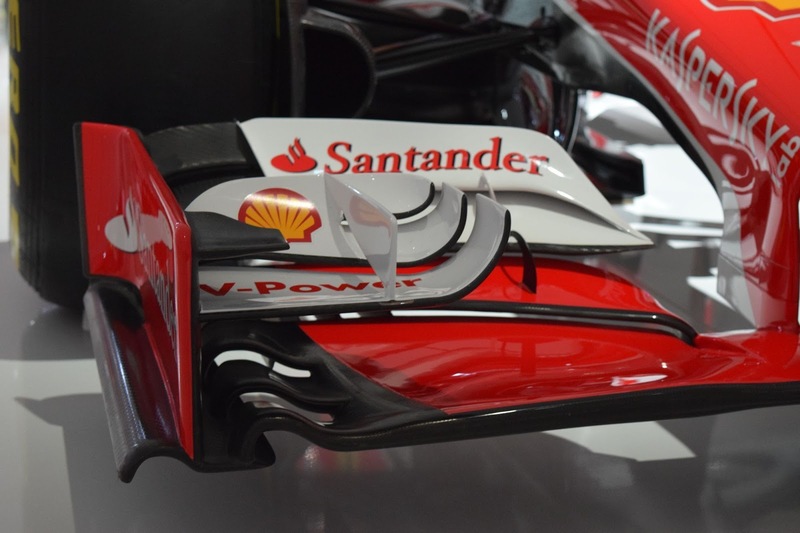 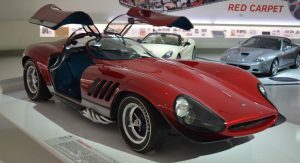 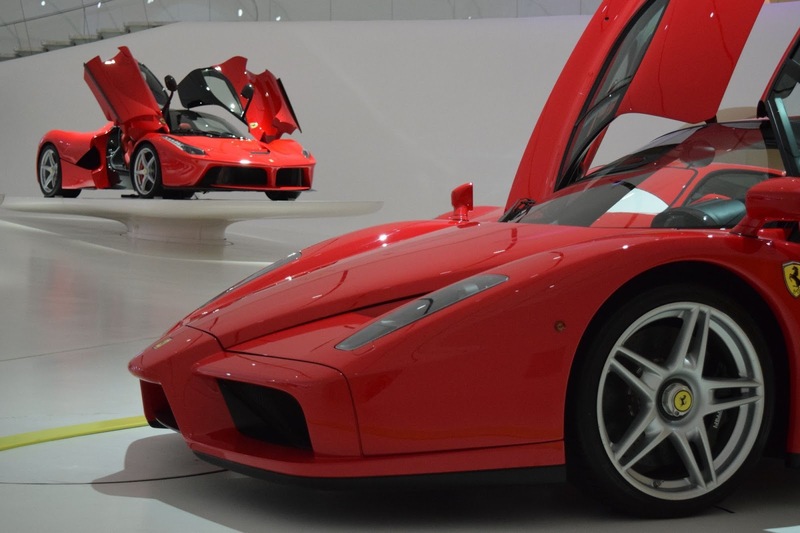 All in all, the museum is a must visit for any tourists or locals to Modena and manages to capture the passion that goes into creating every car adorned with the famed Prancing Horse badge. 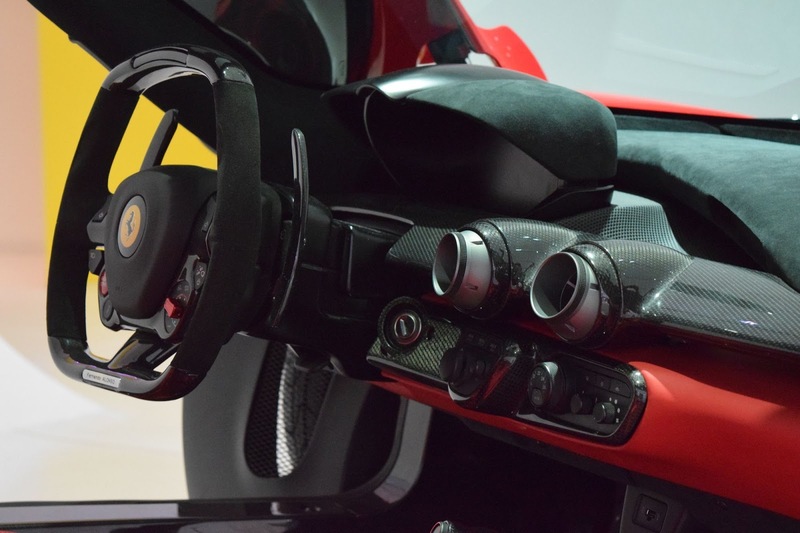 Previous PostPrevious What The… Is He Really Keying A Ferrari FF?